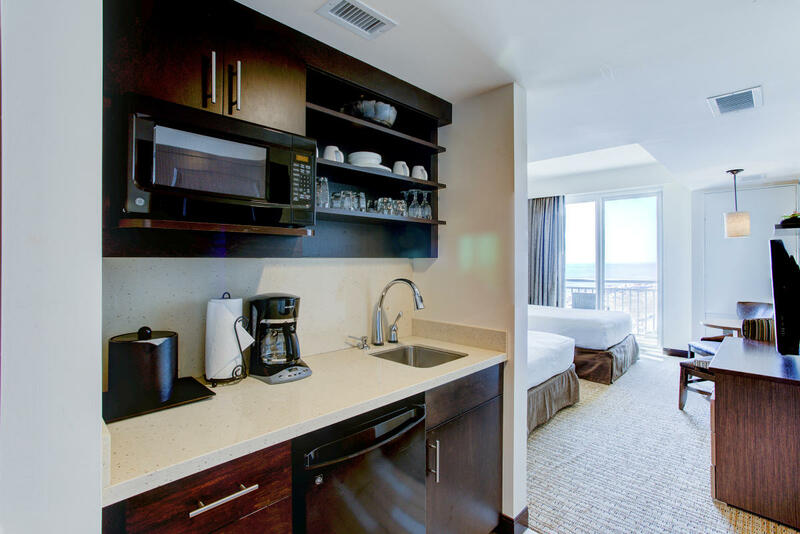 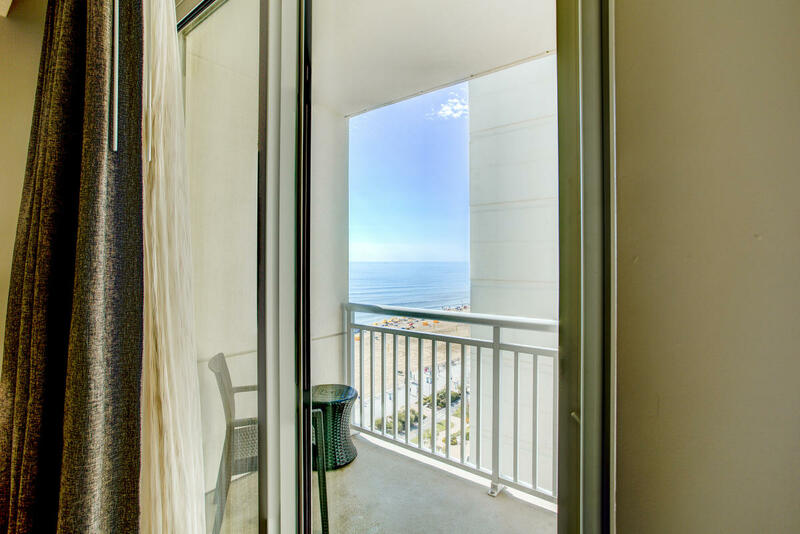 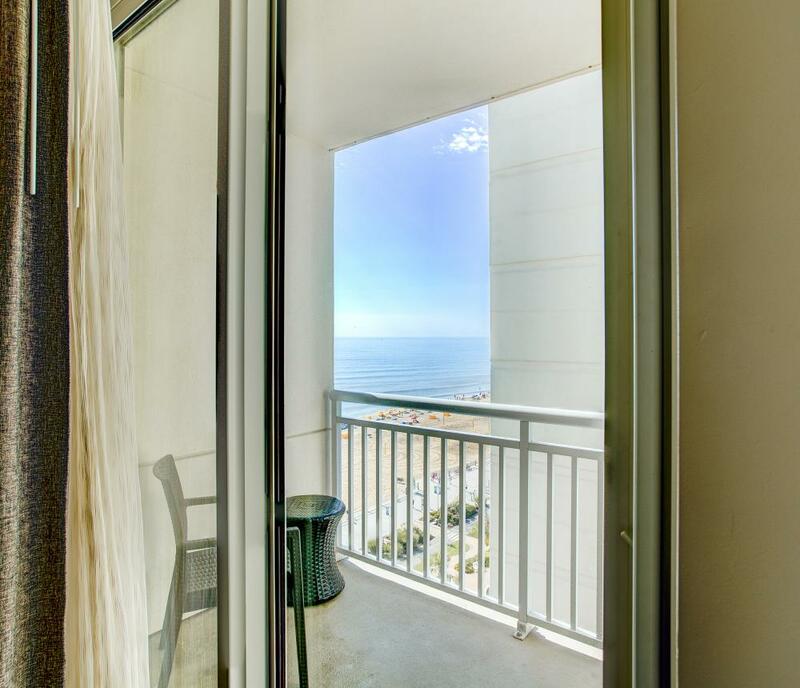 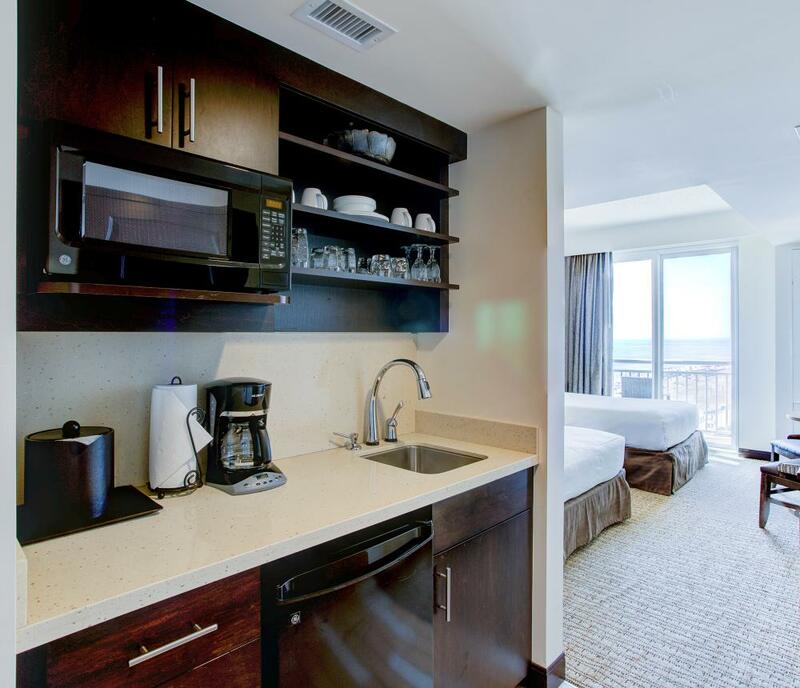 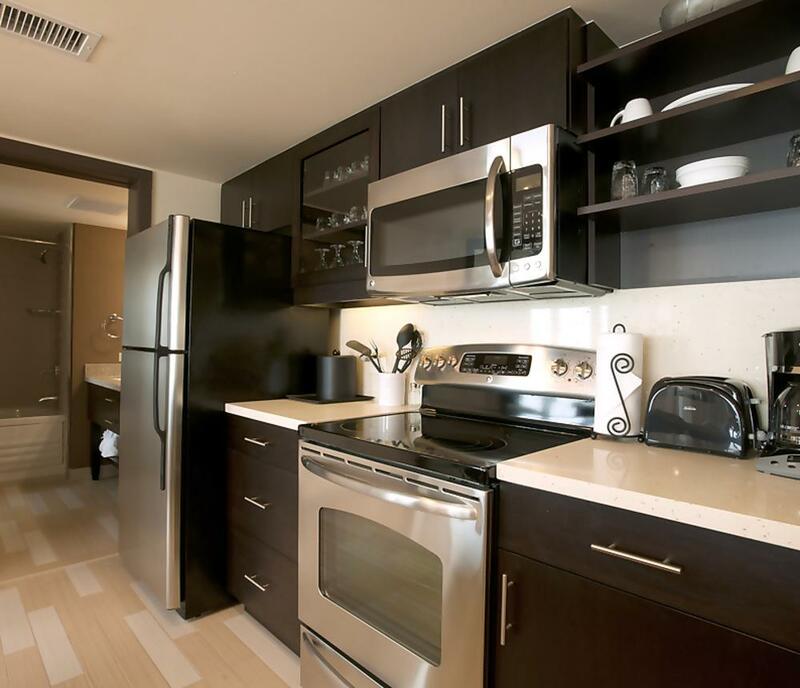 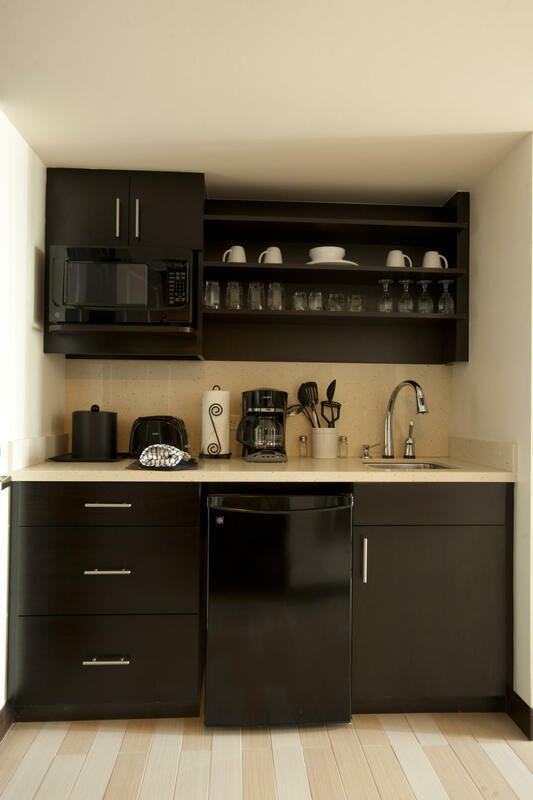 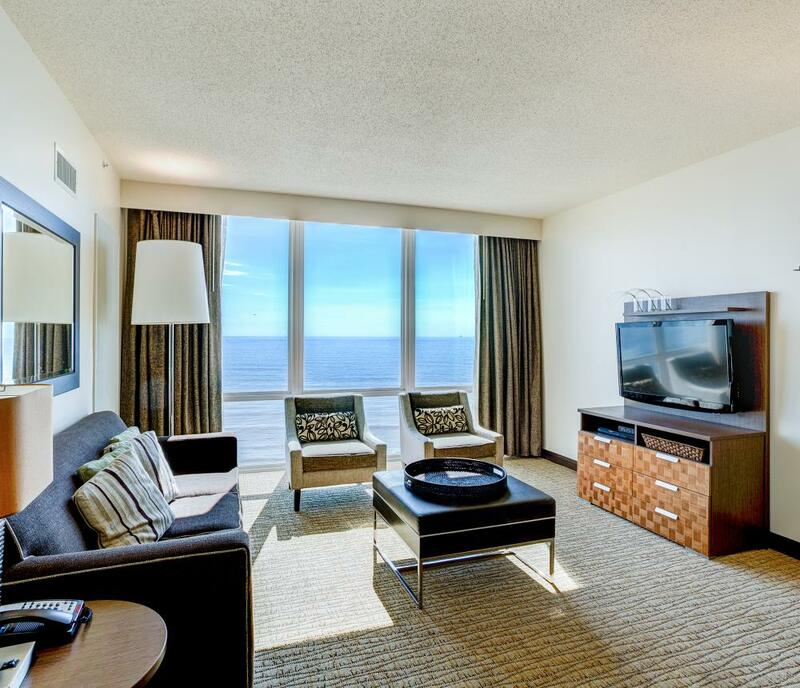 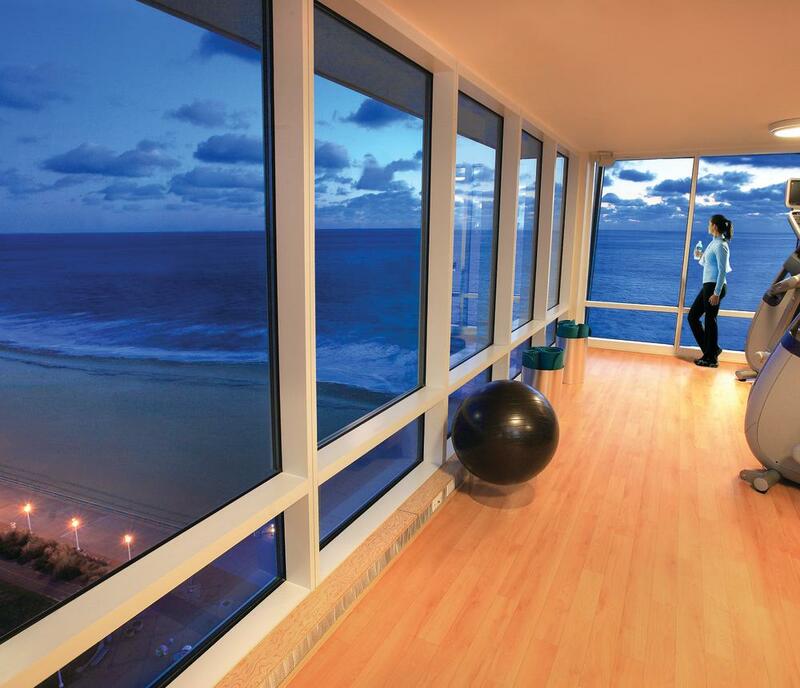 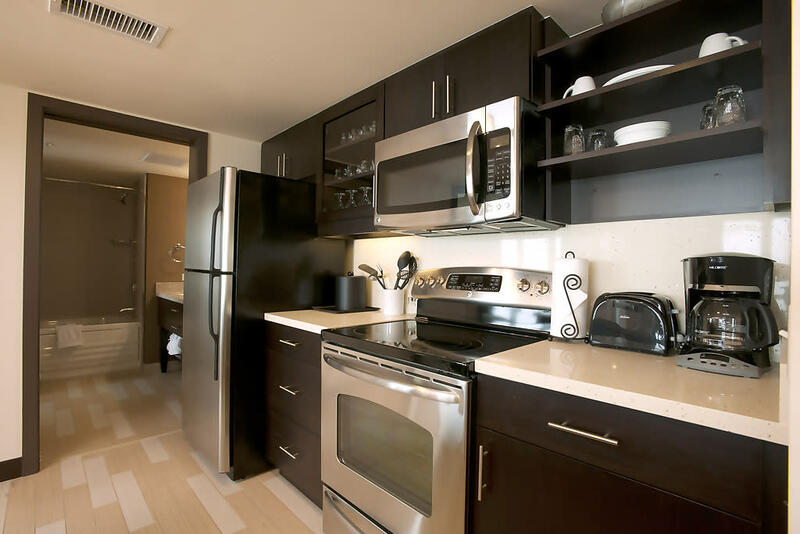 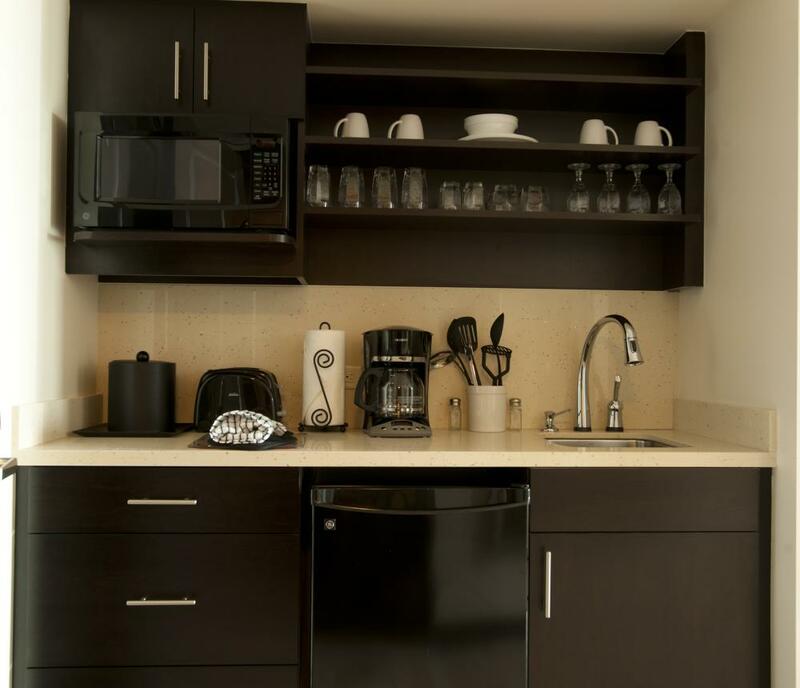 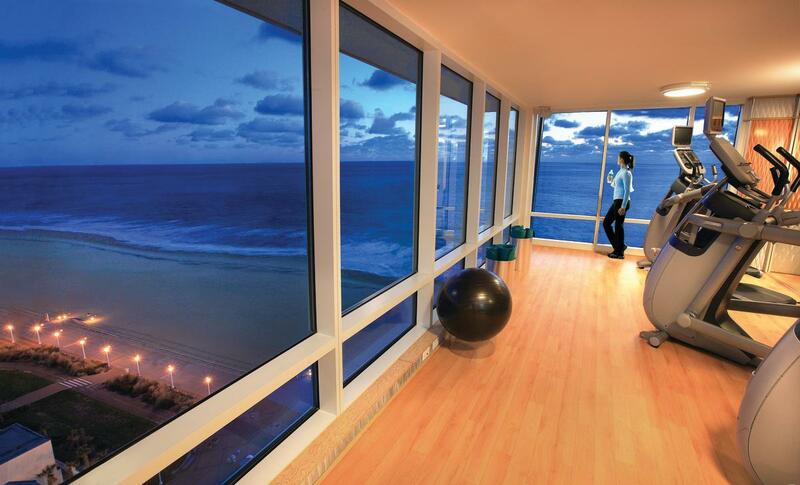 Oceanaire by Diamond Resorts offers oceanfront or ocean view Studio rooms with kitchenettes or 1- and 2-bedrooms high-end suites with fully equipped kitchens, and private balconies overlooking the Atlantic Ocean. 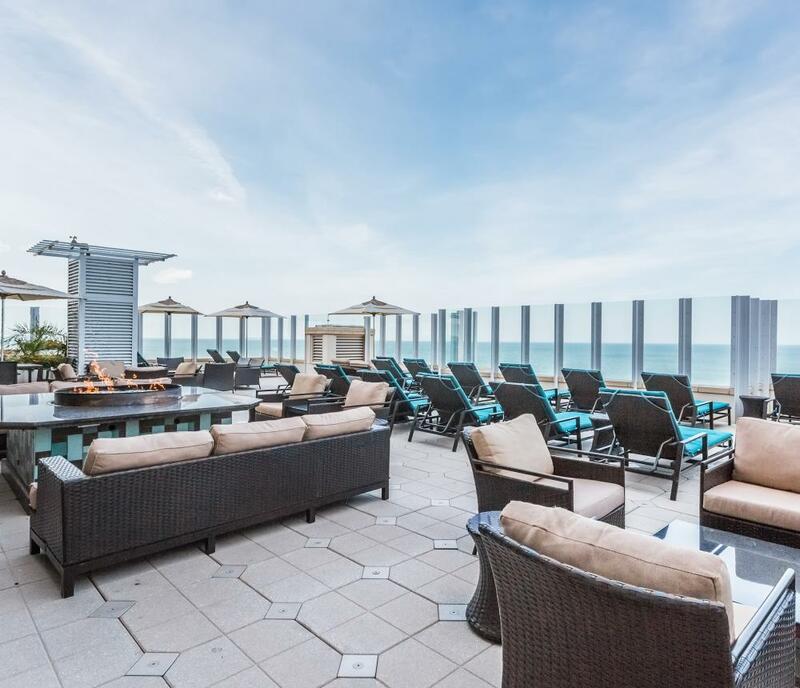 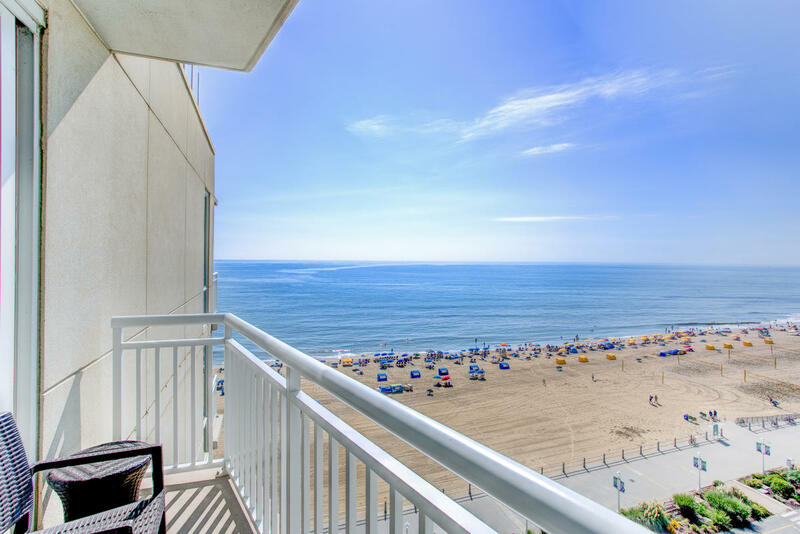 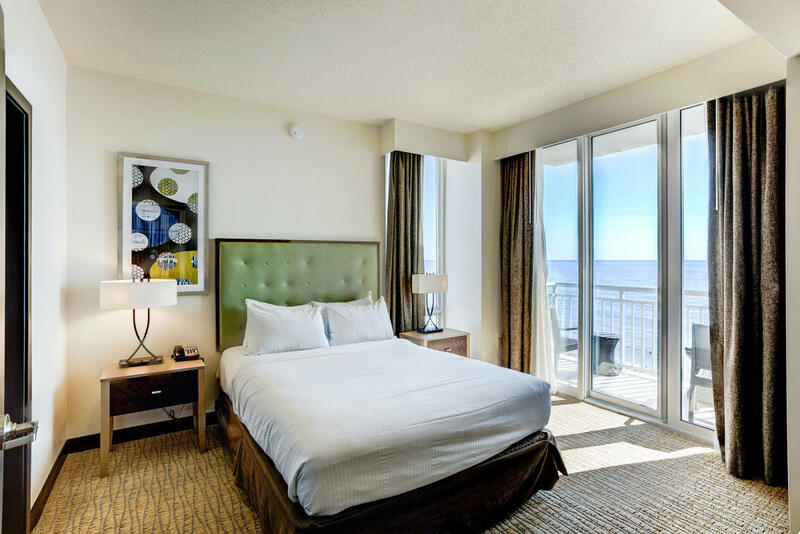 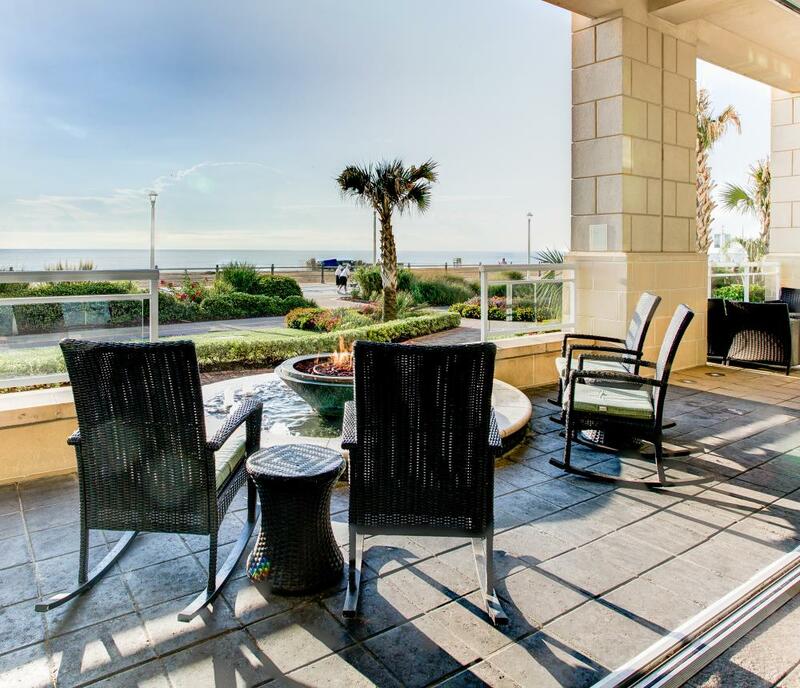 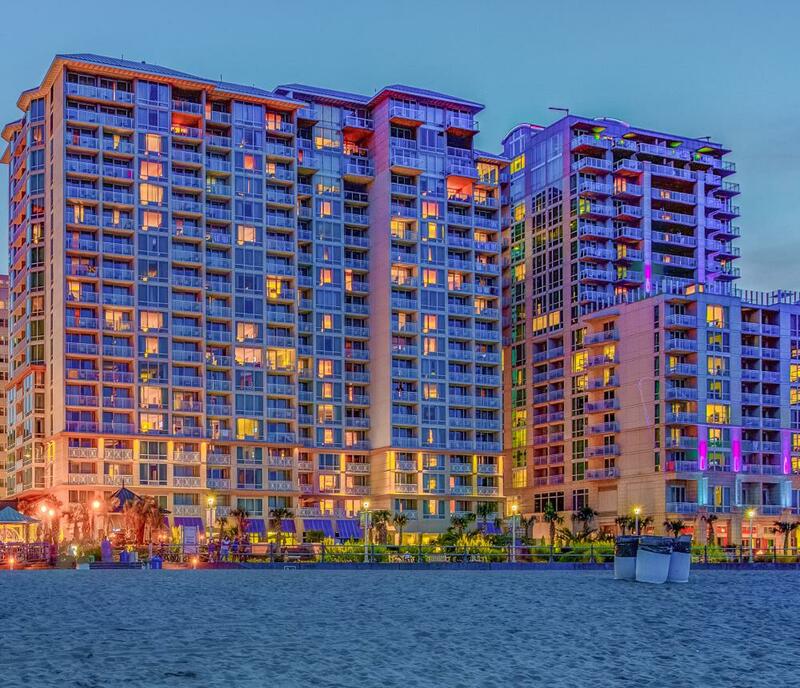 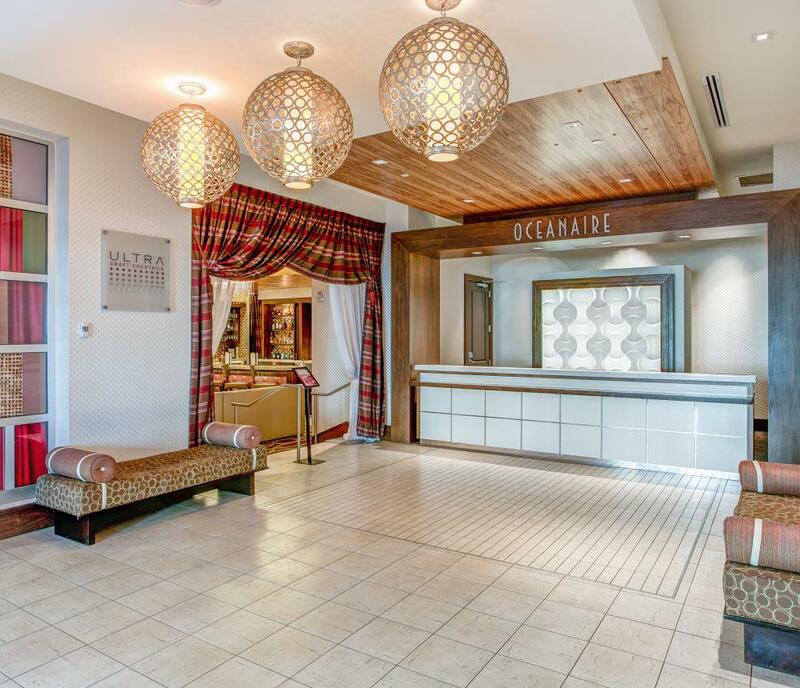 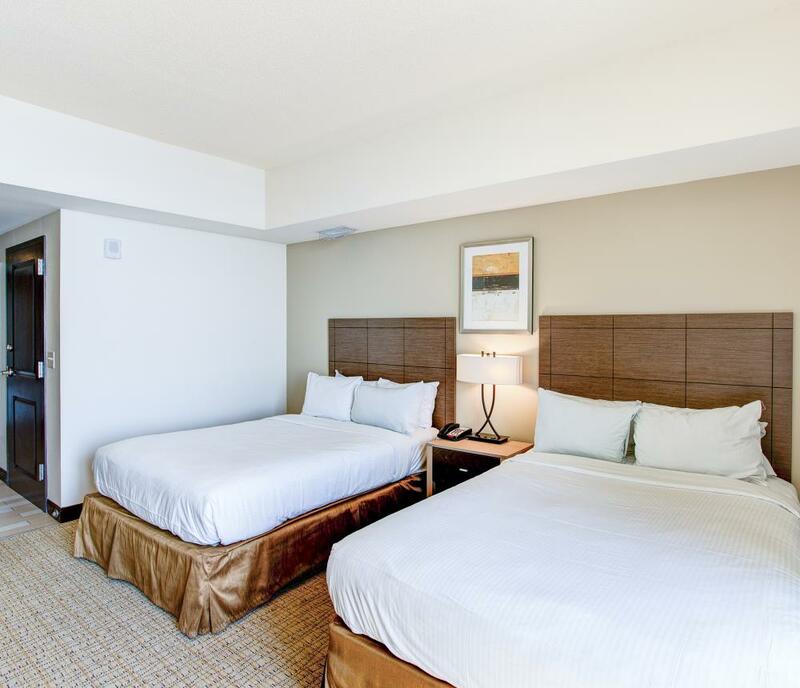 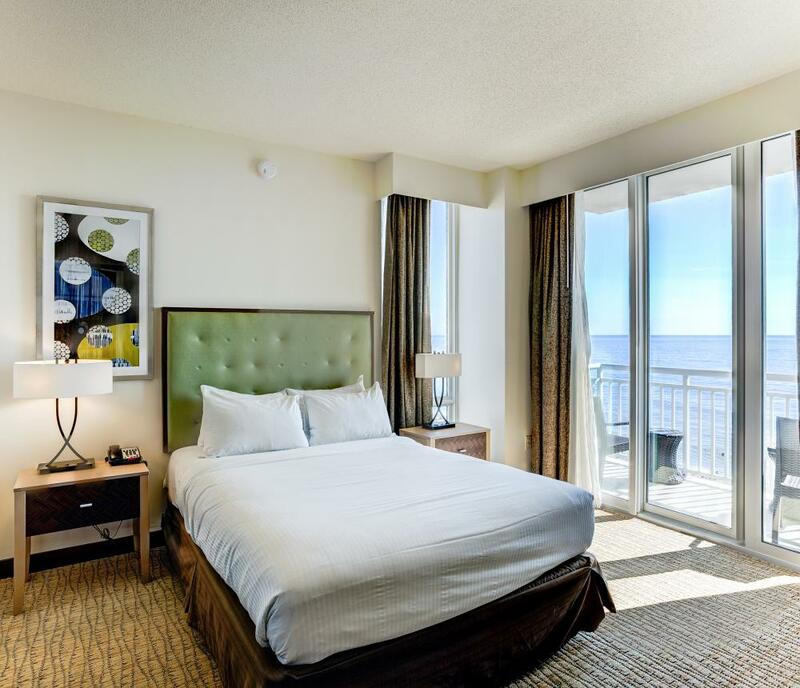 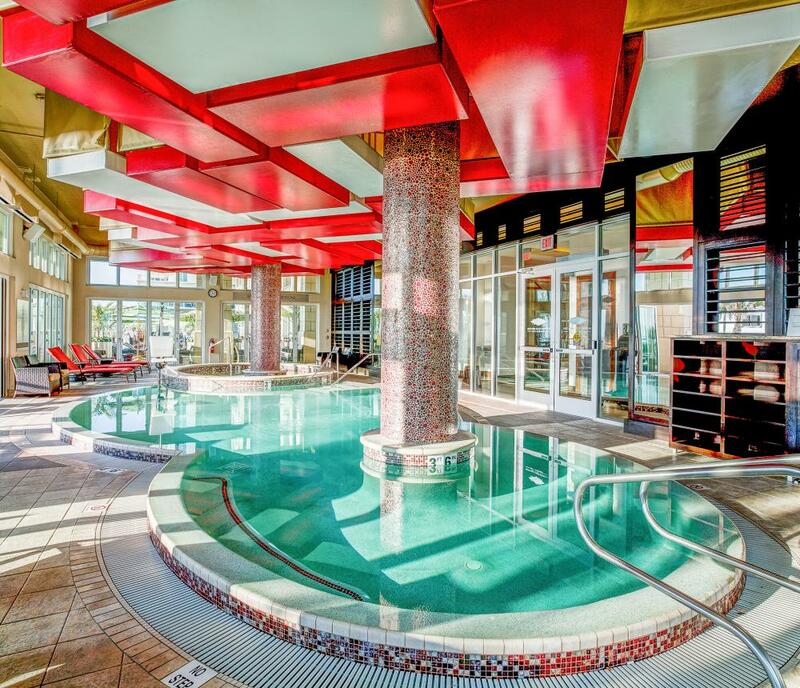 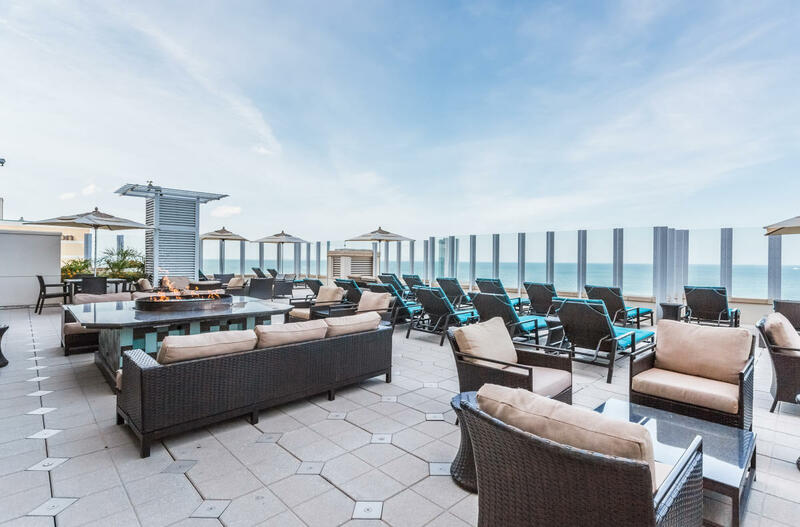 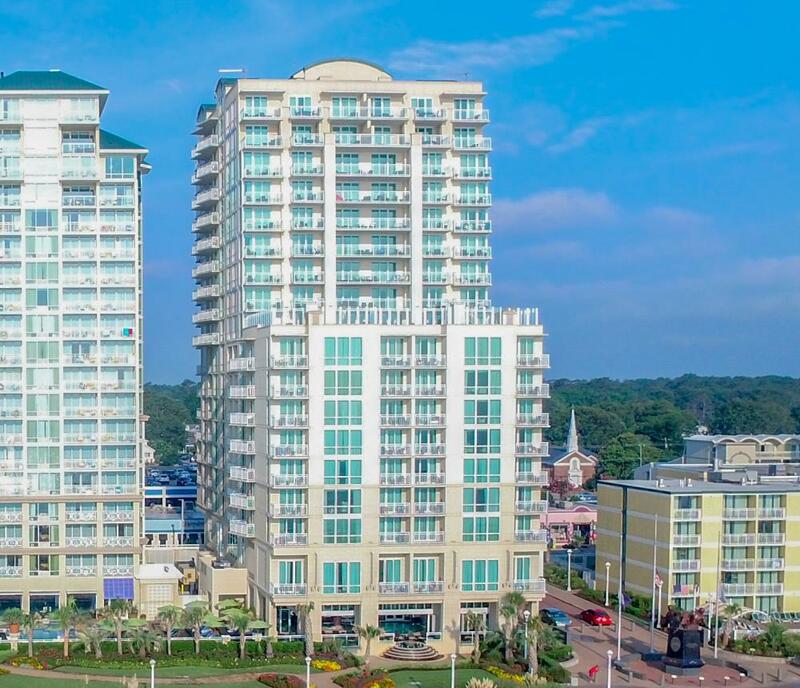 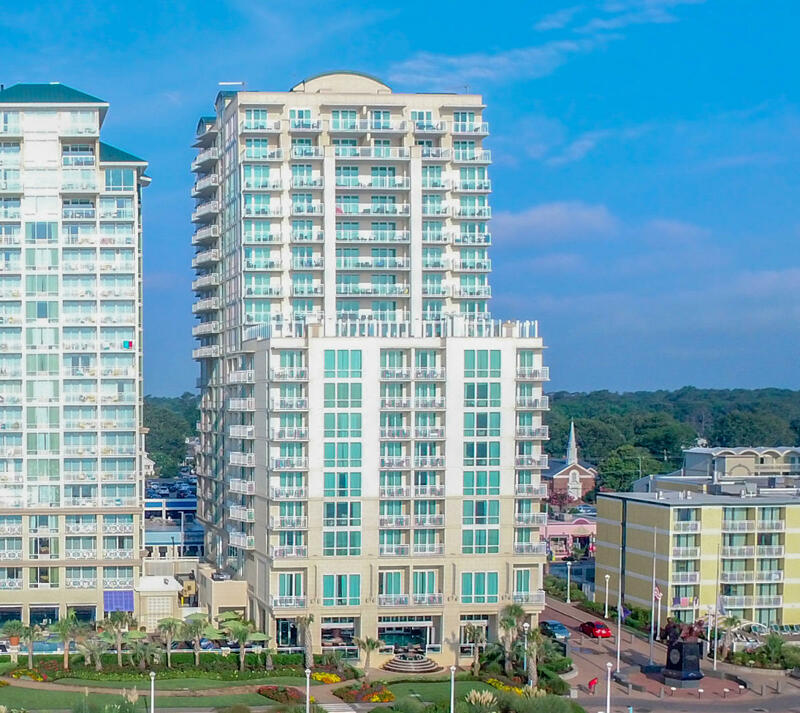 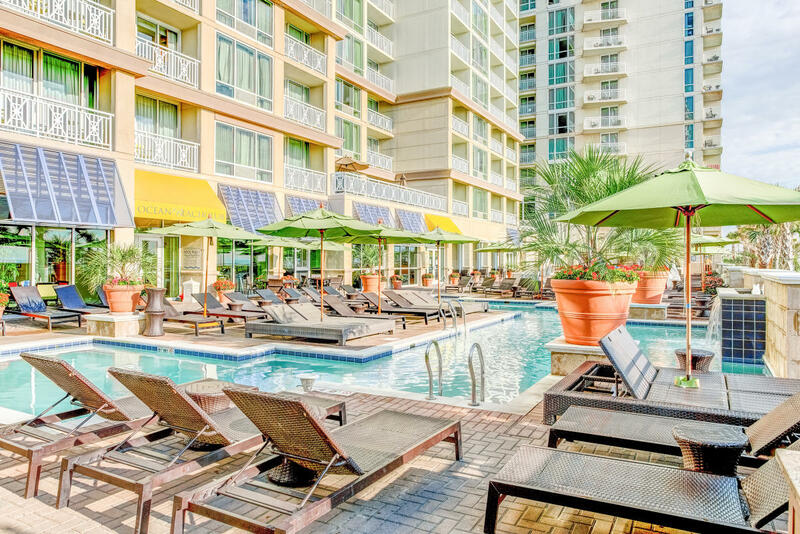 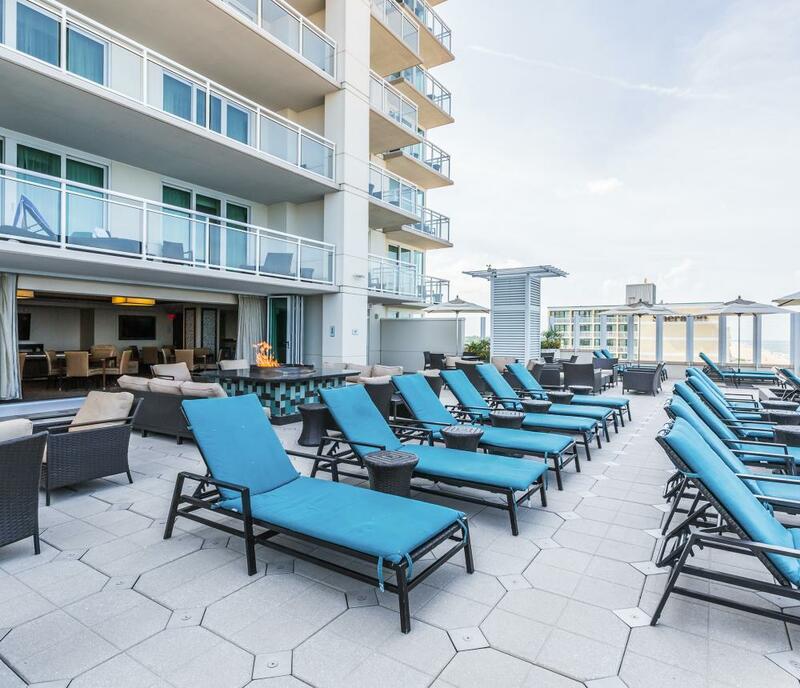 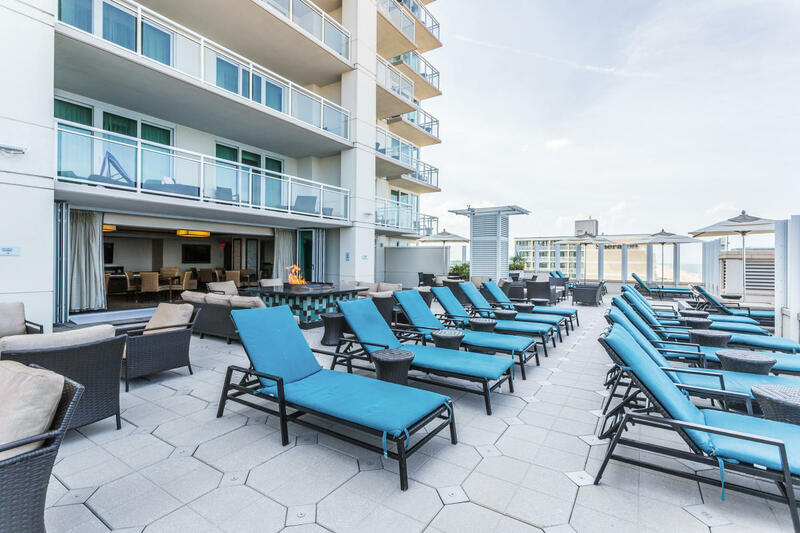 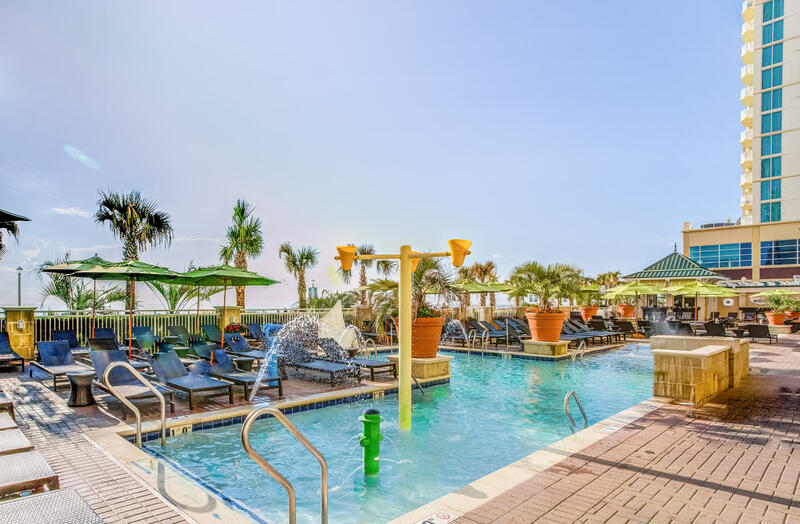 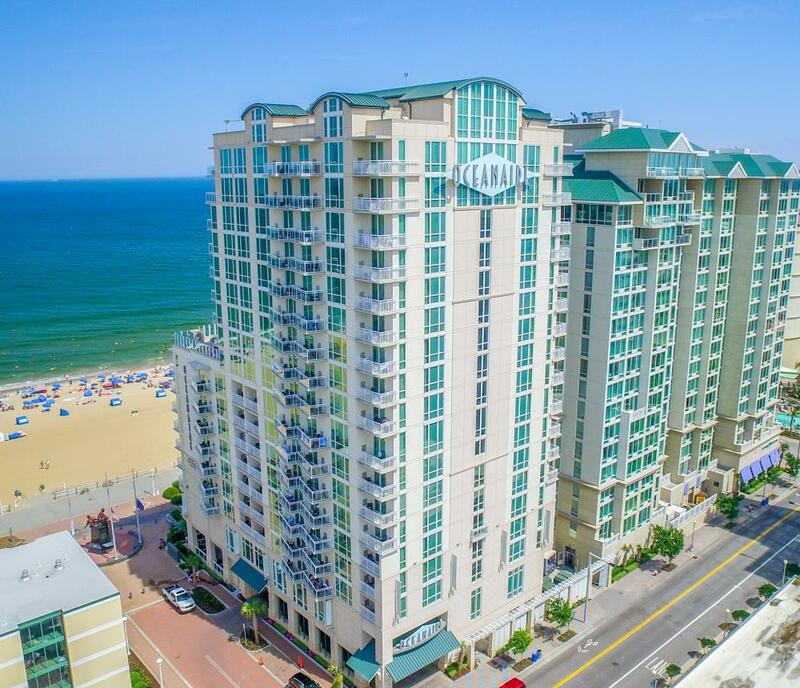 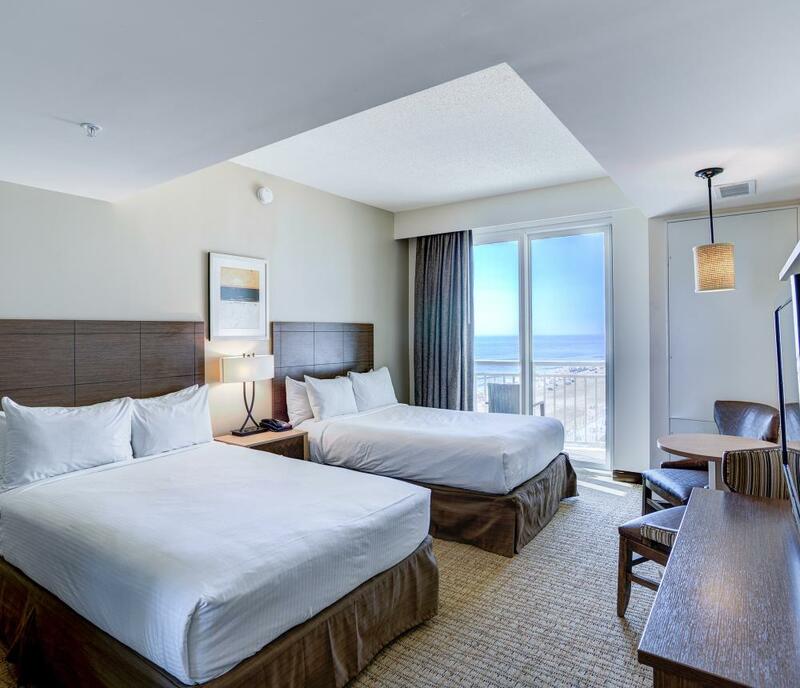 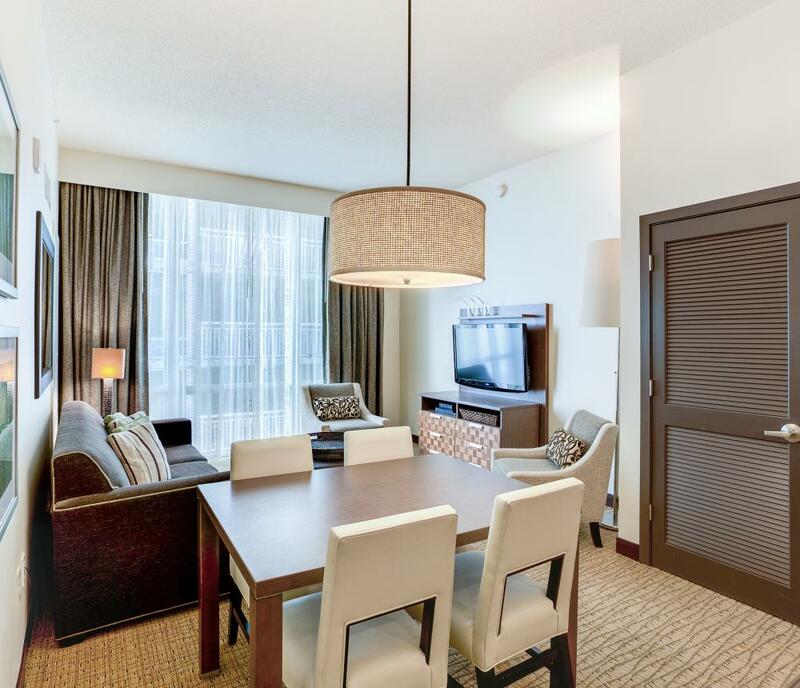 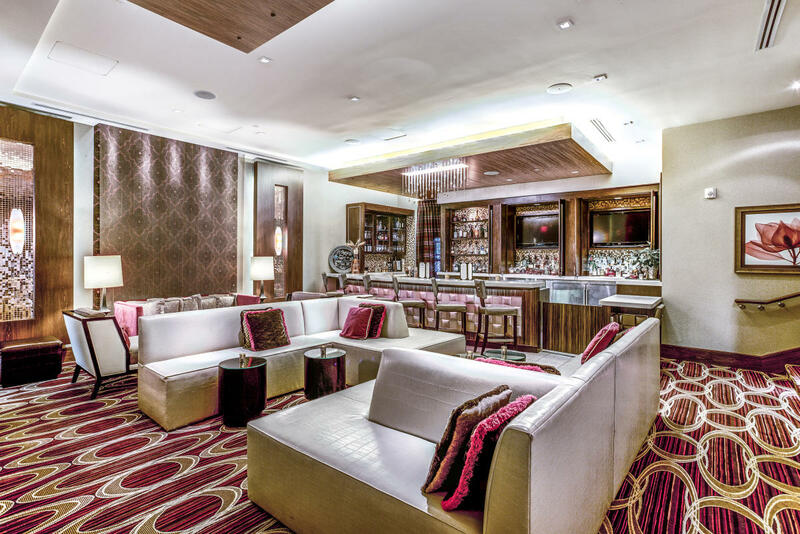 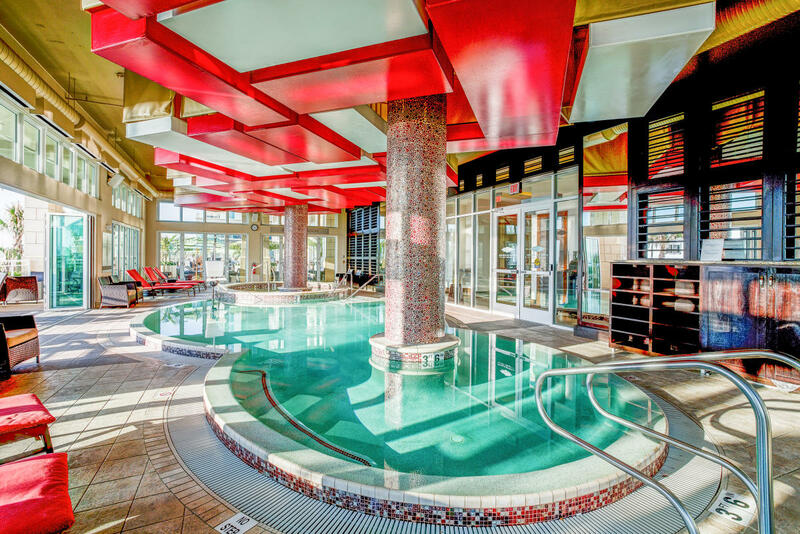 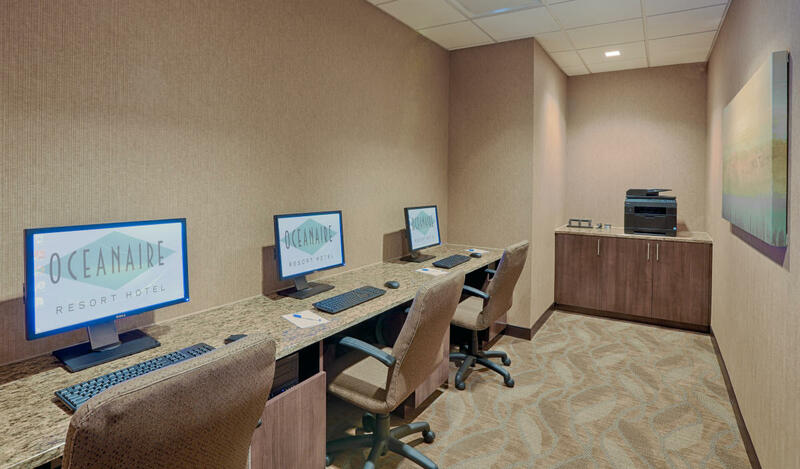 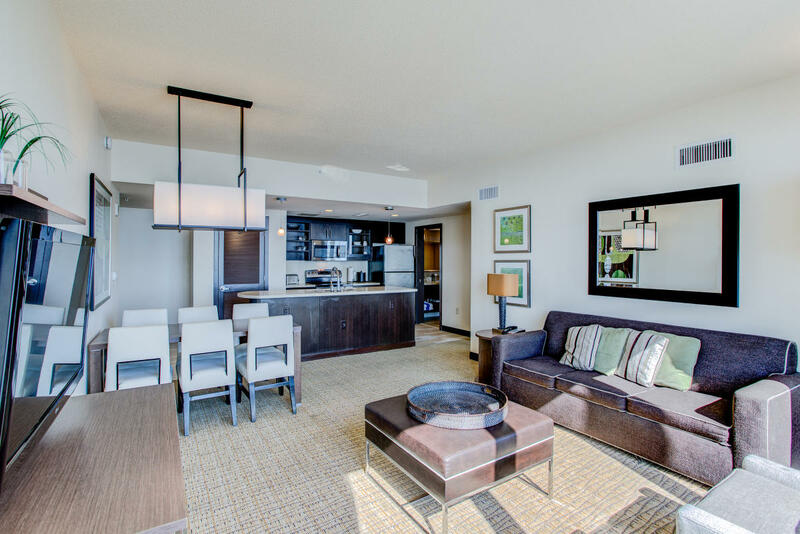 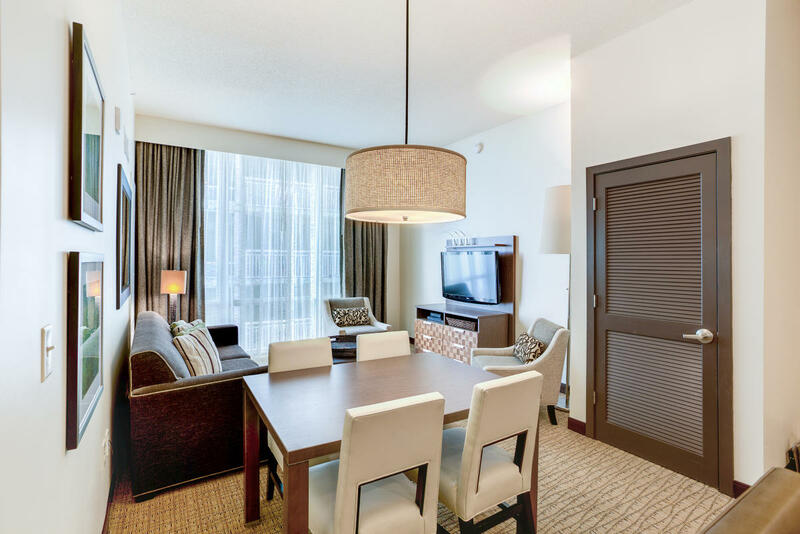 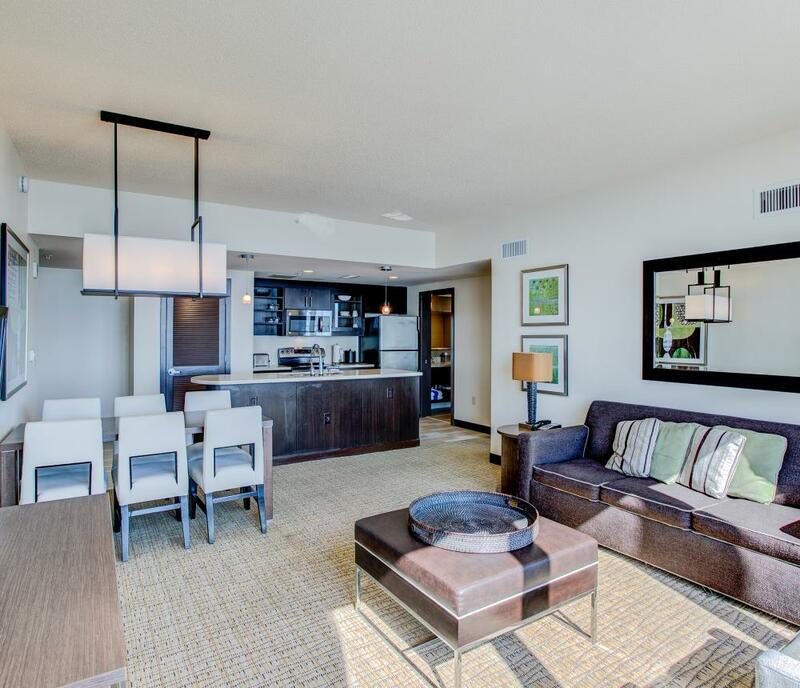 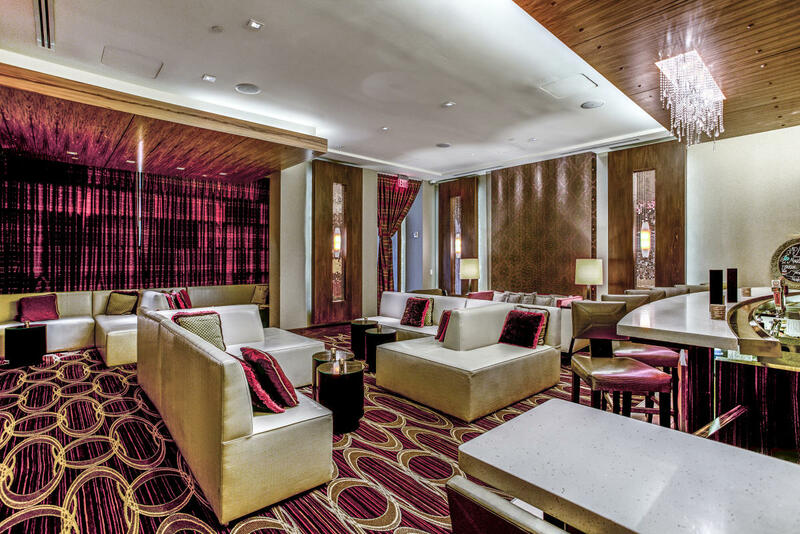 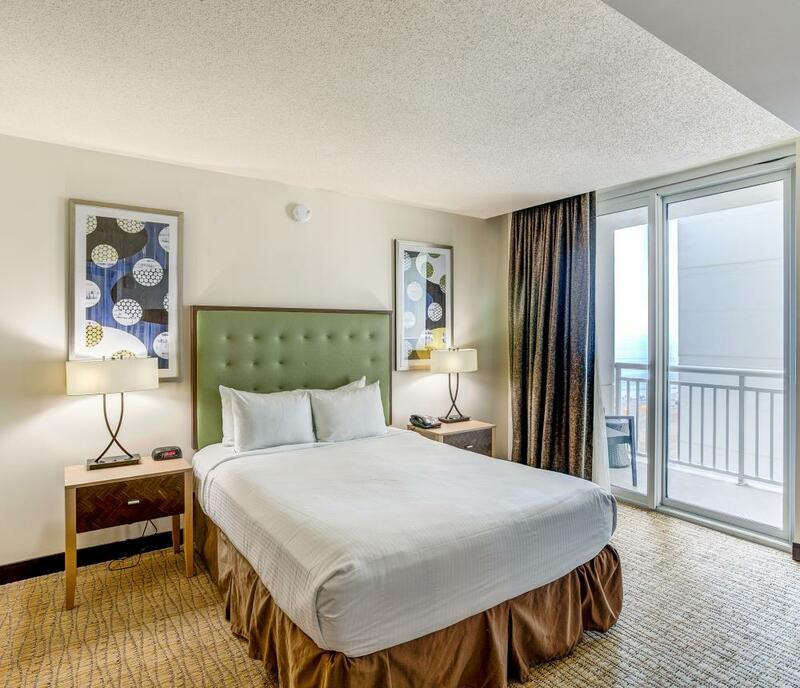 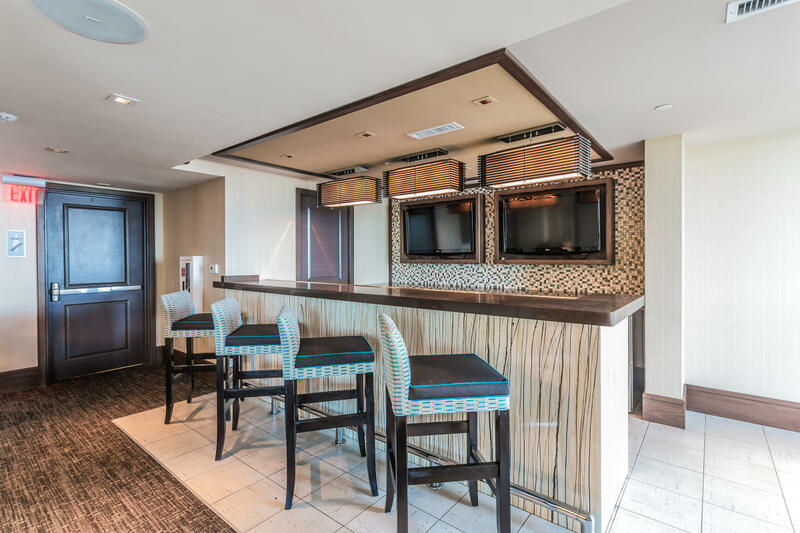 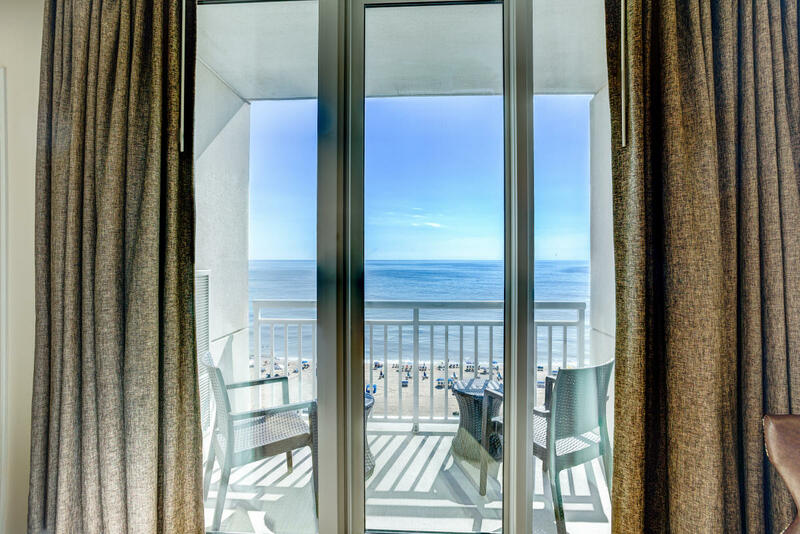 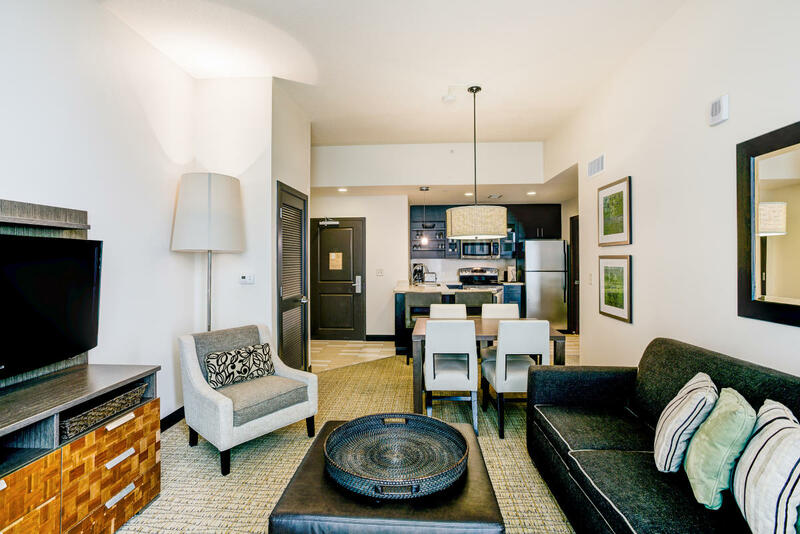 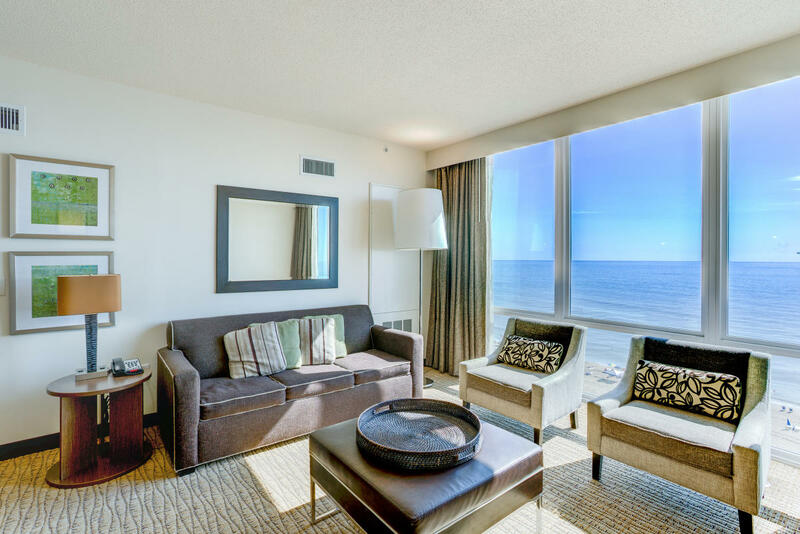 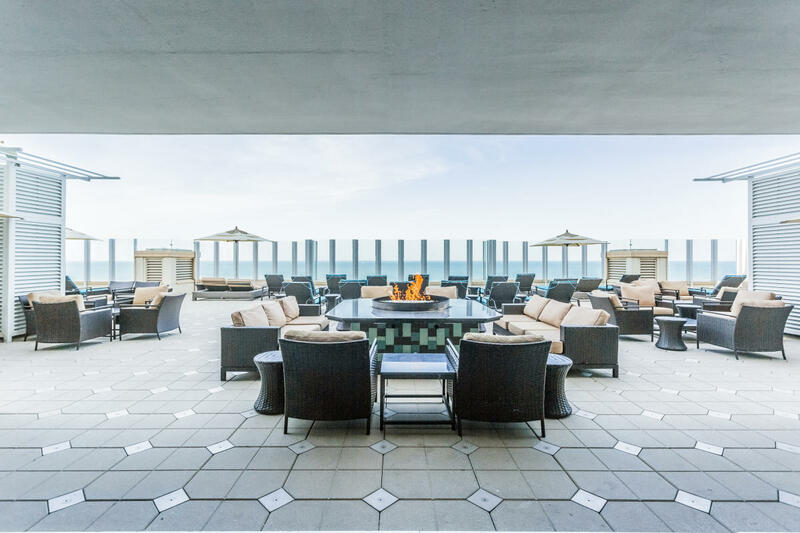 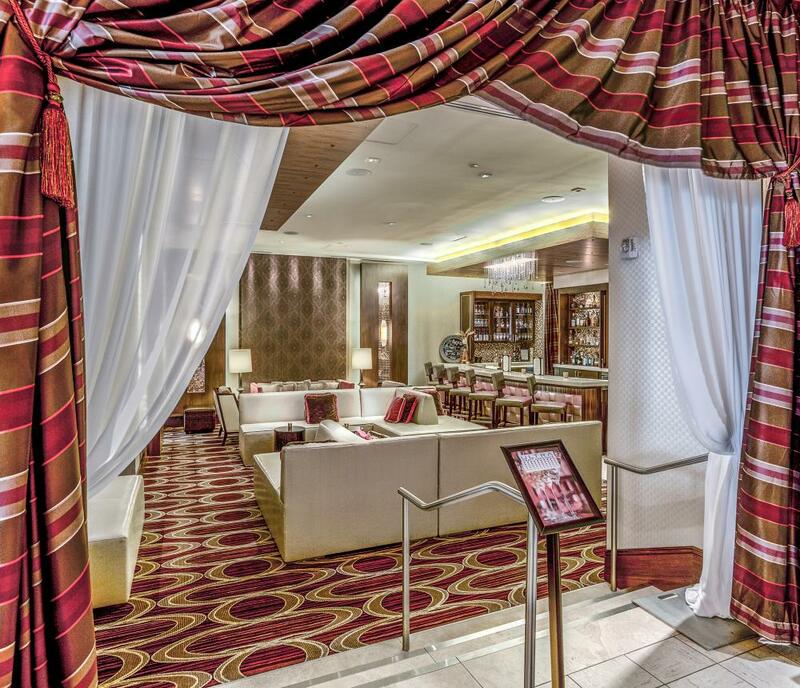 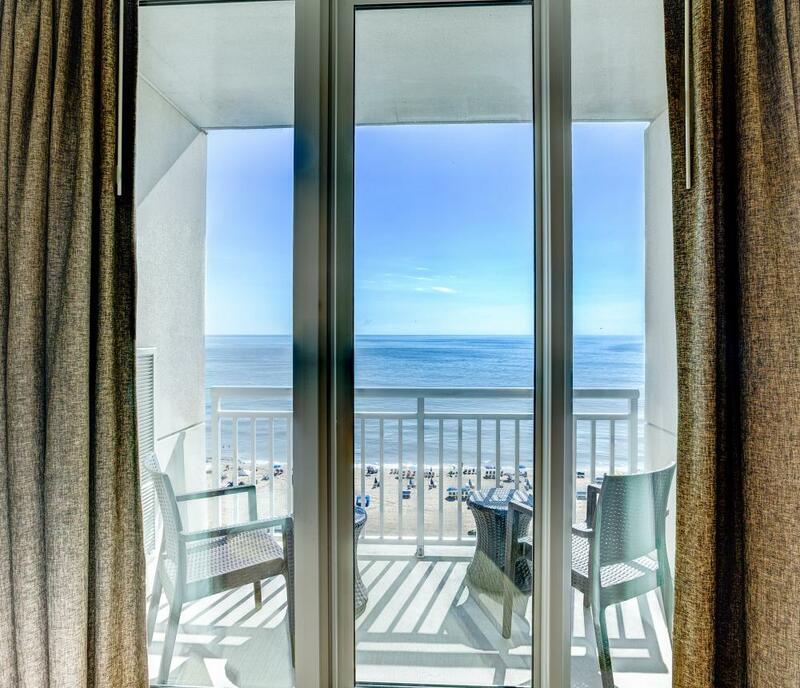 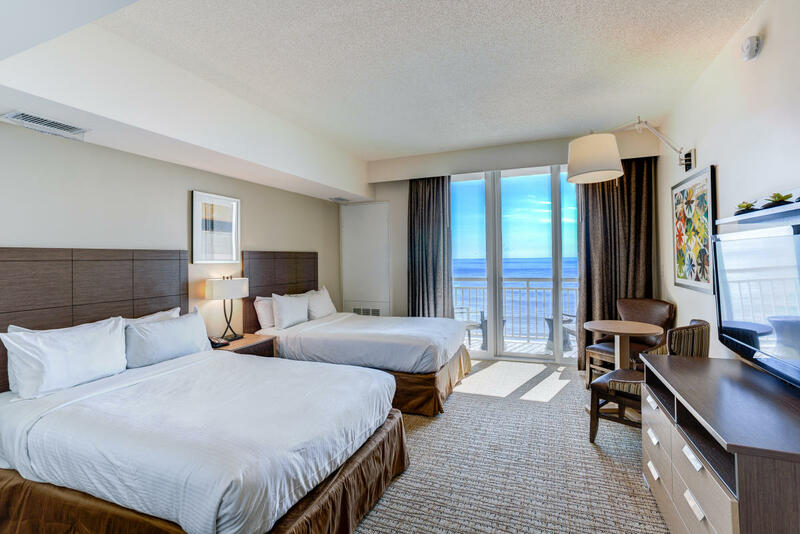 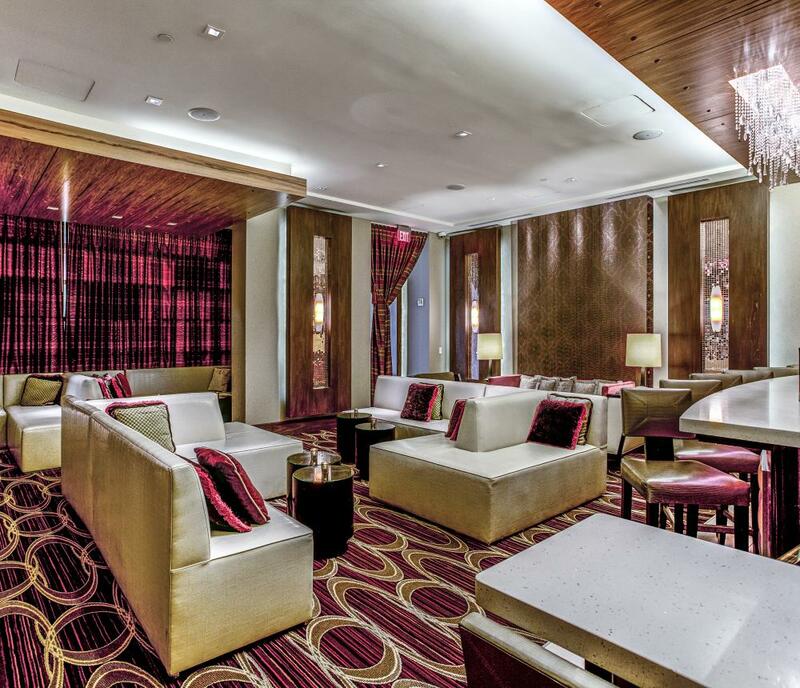 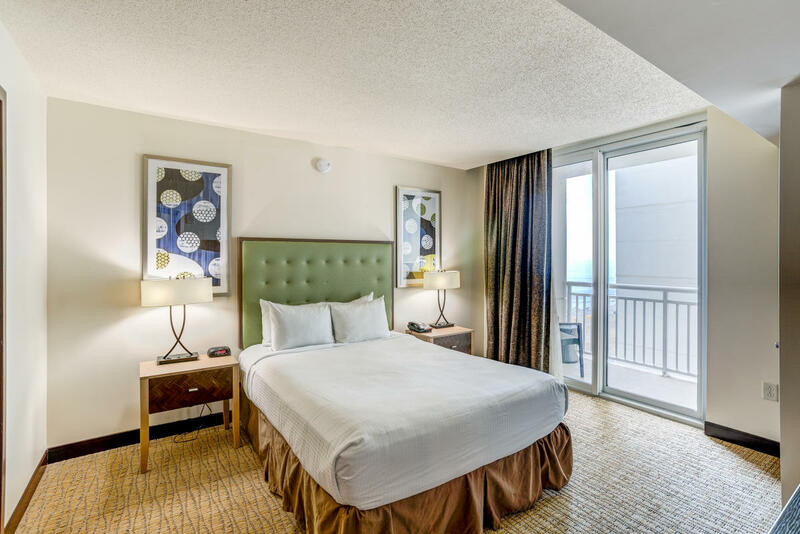 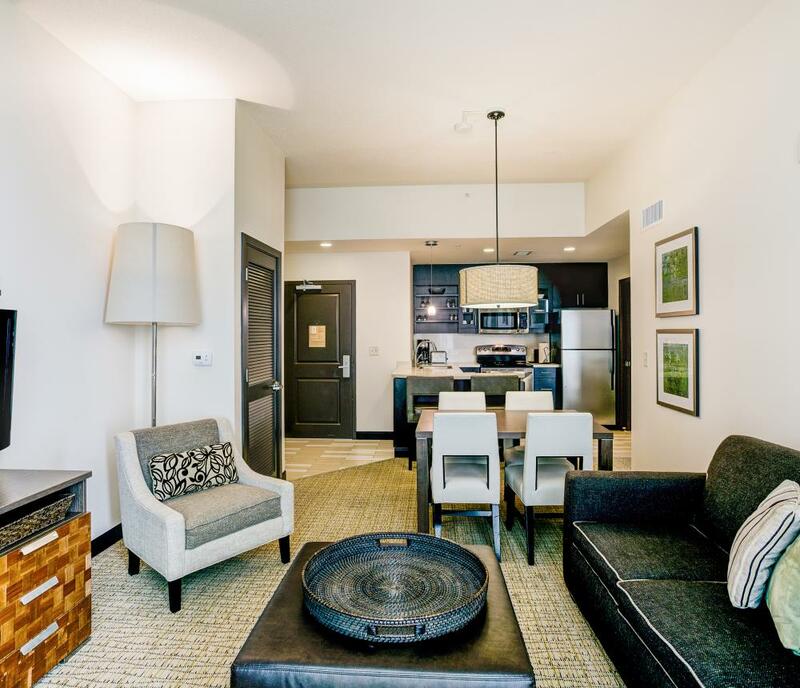 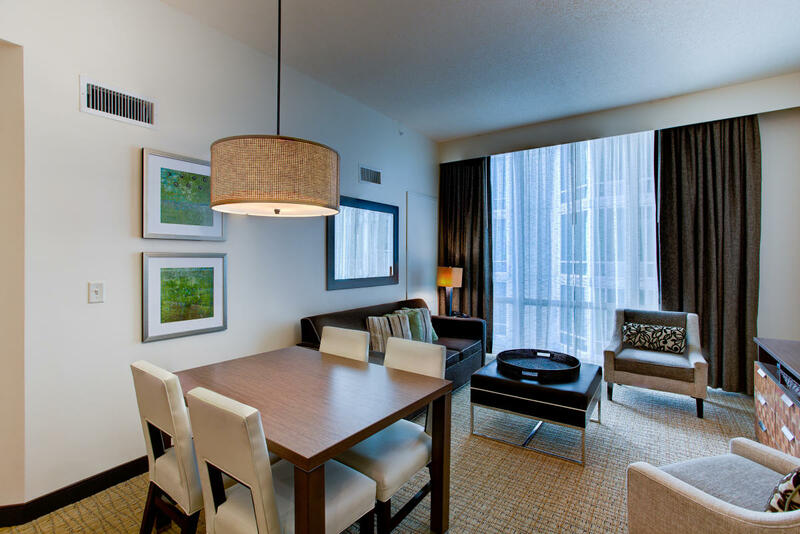 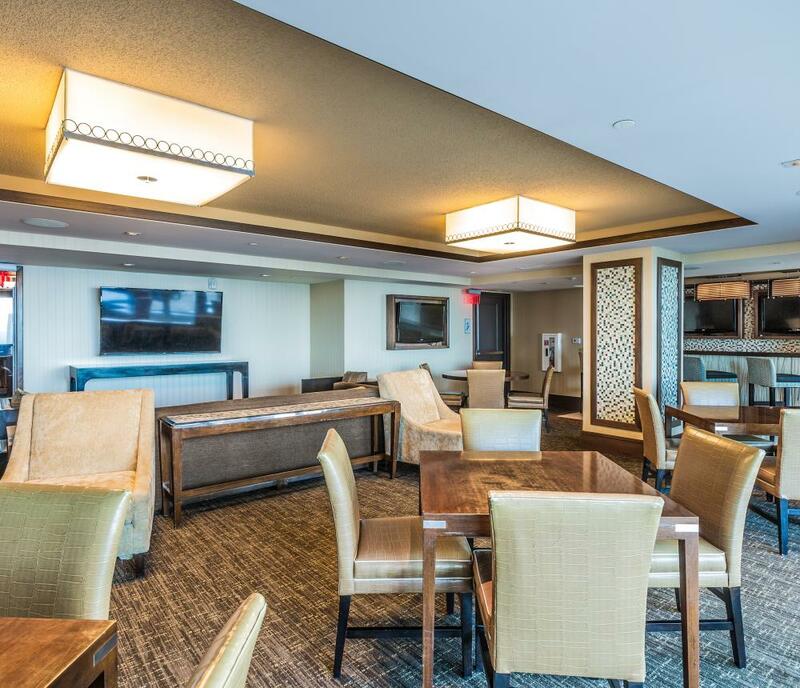 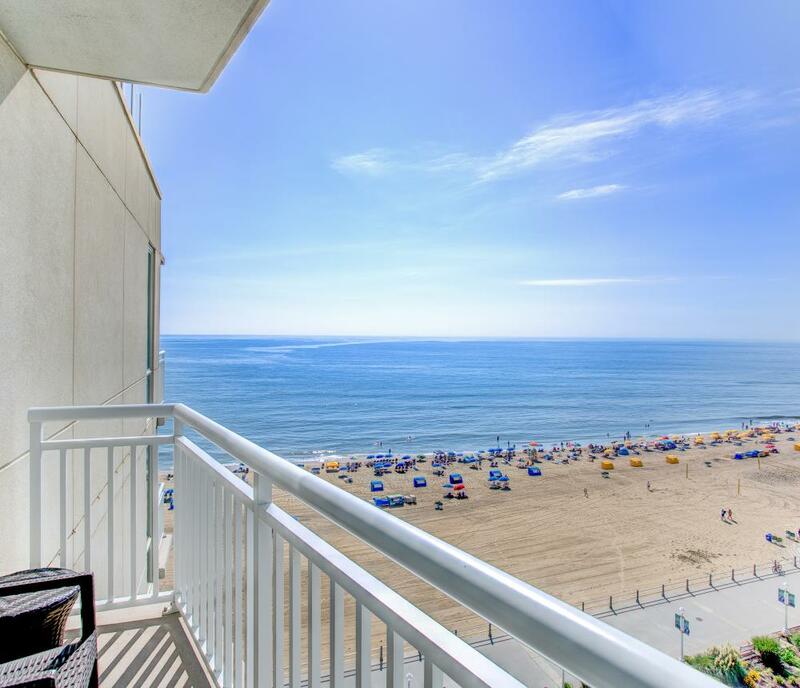 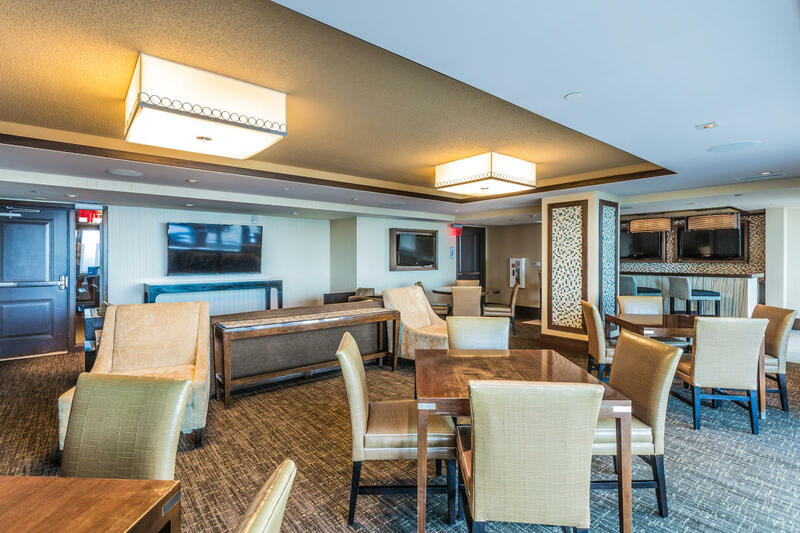 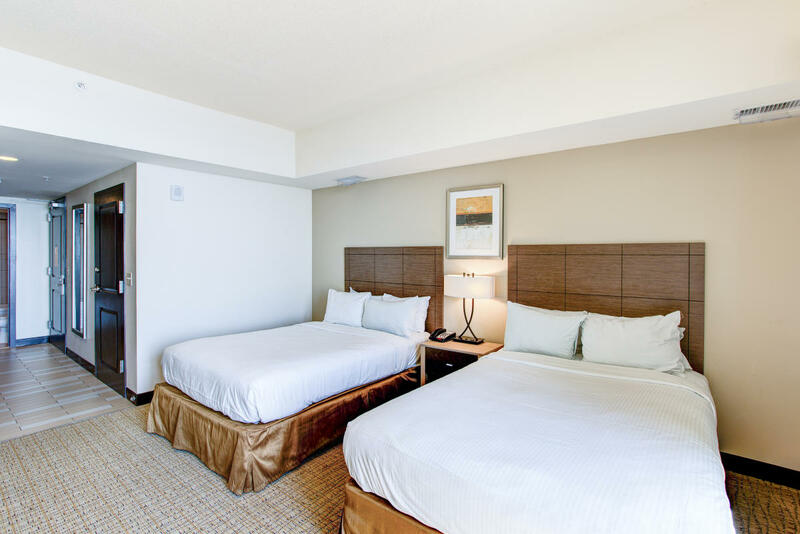 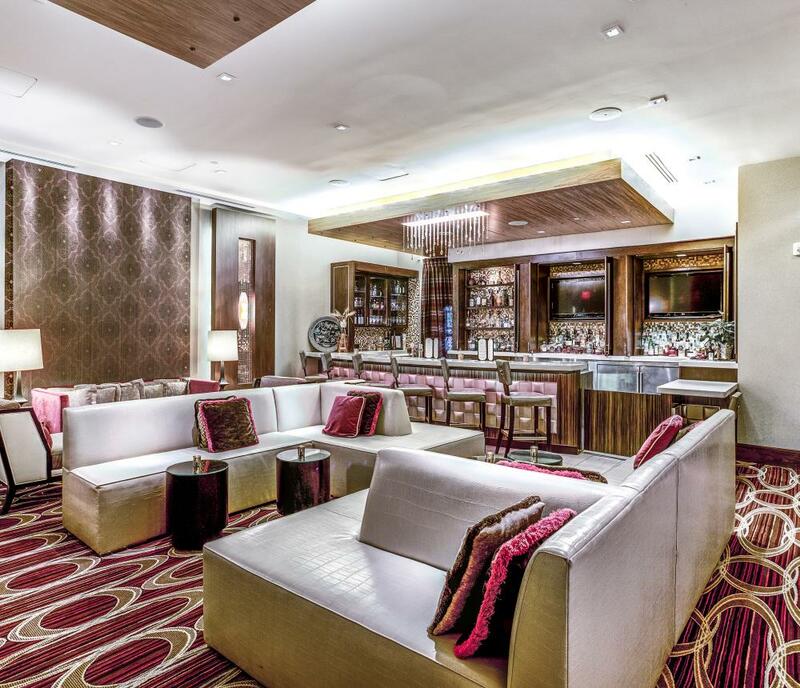 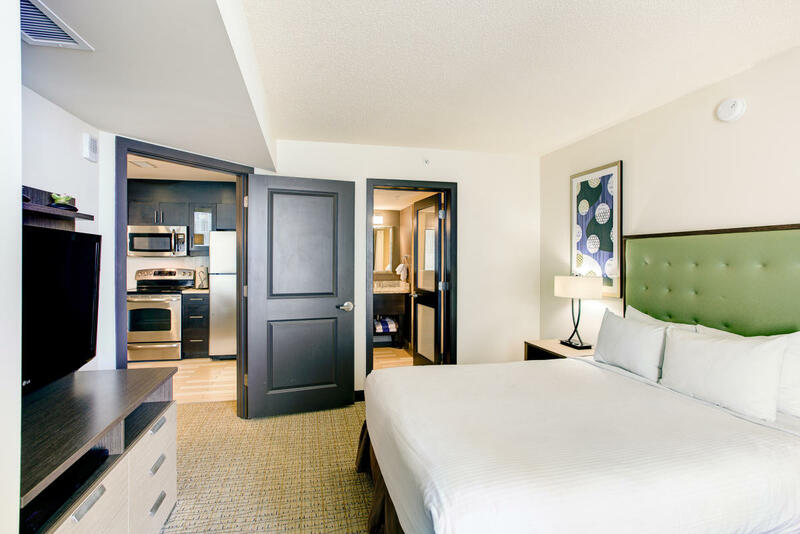 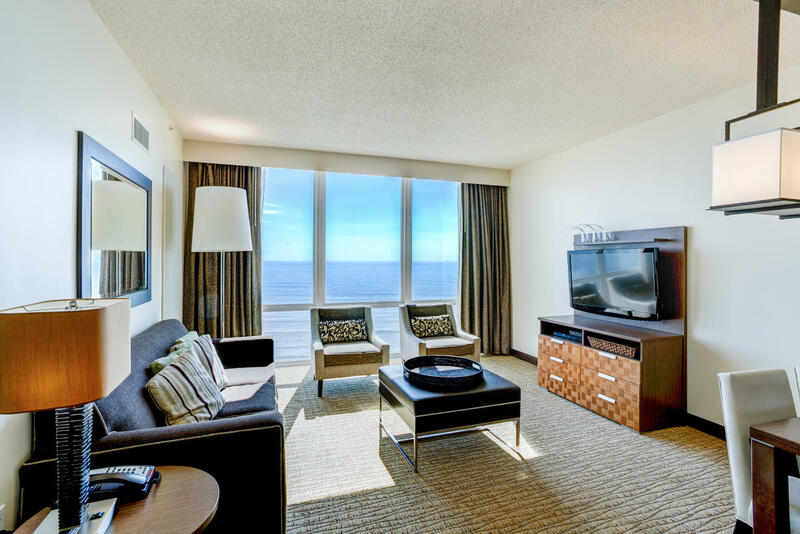 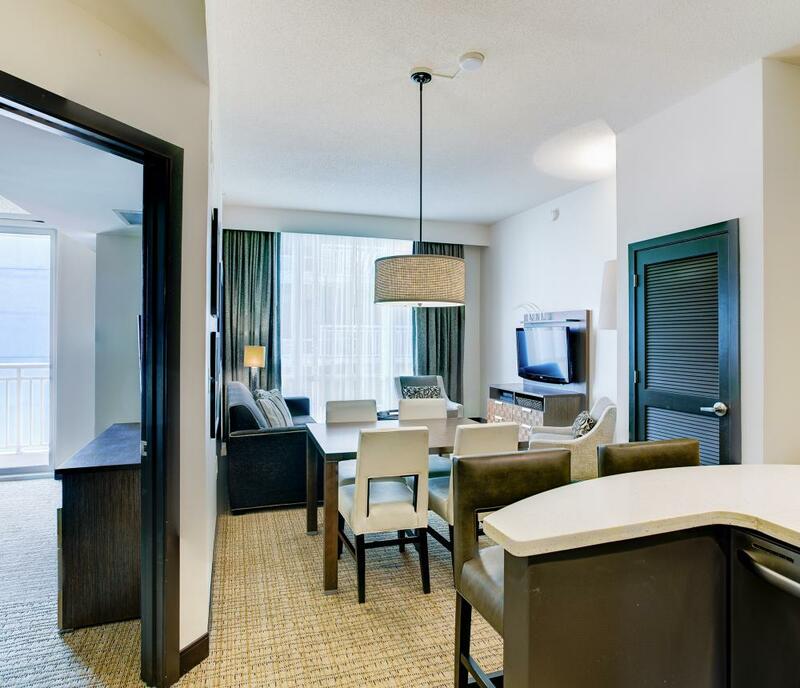 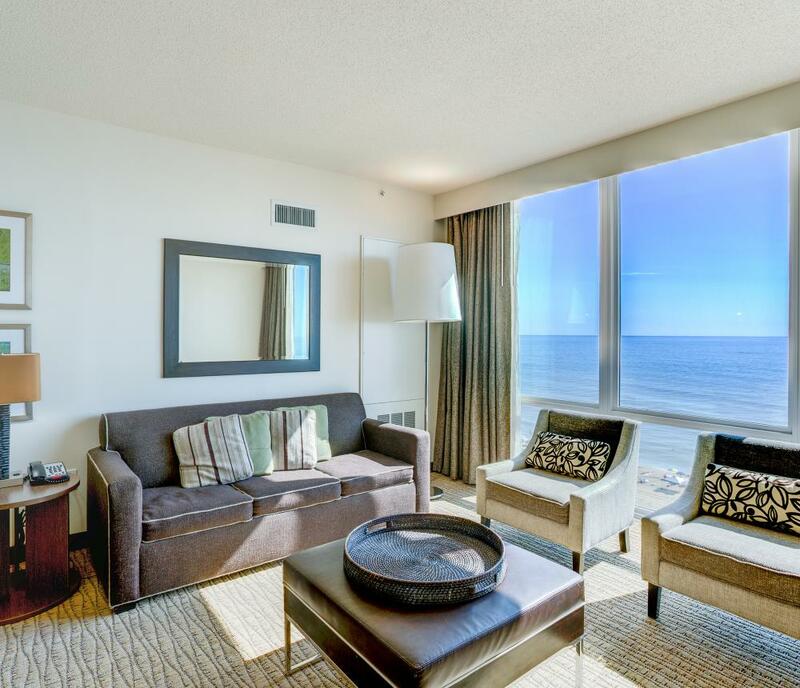 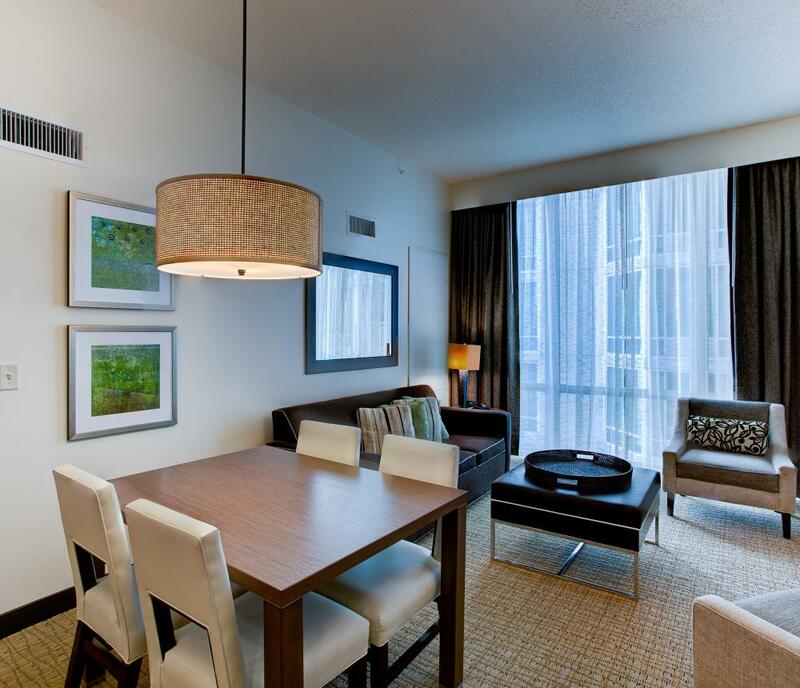 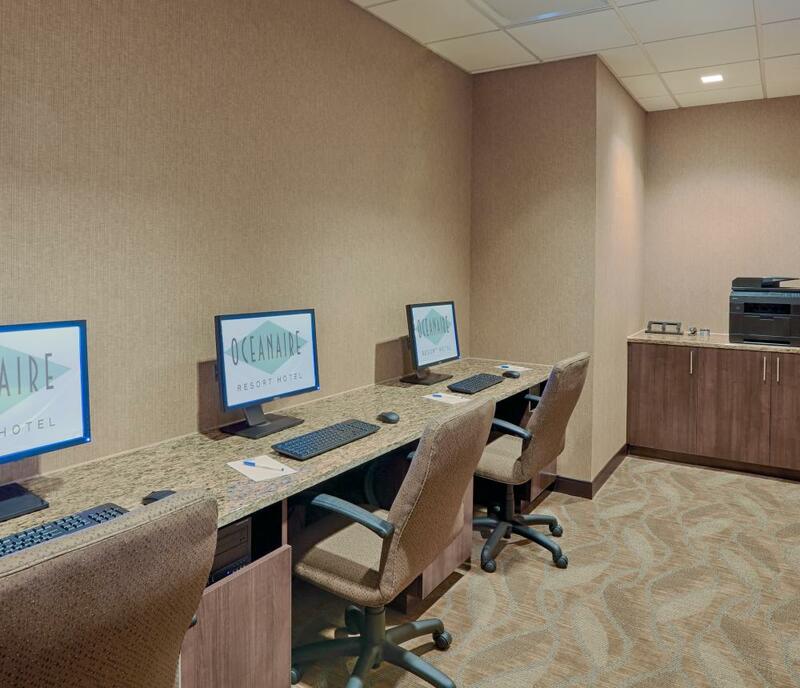 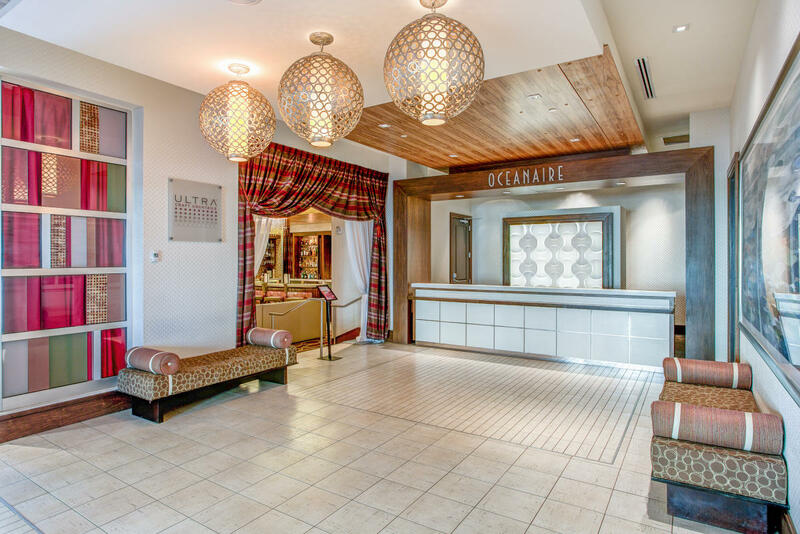 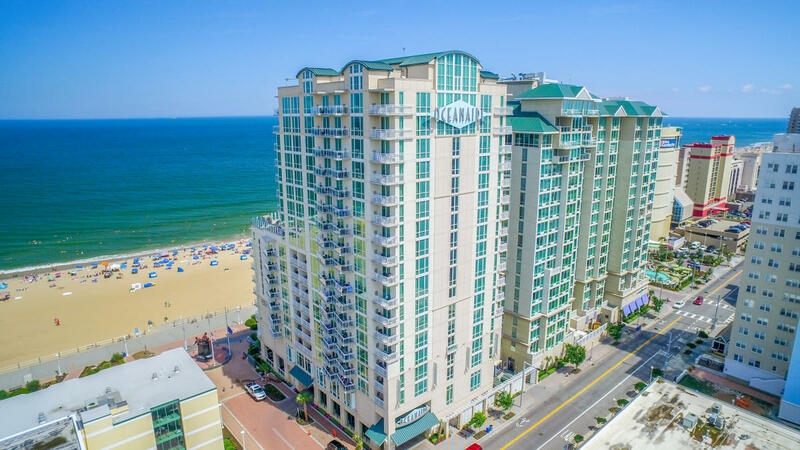 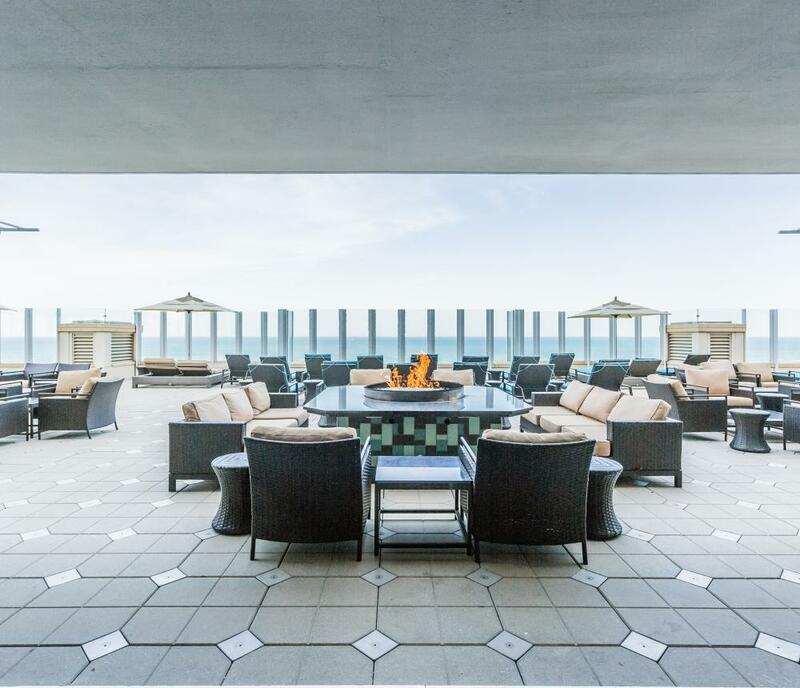 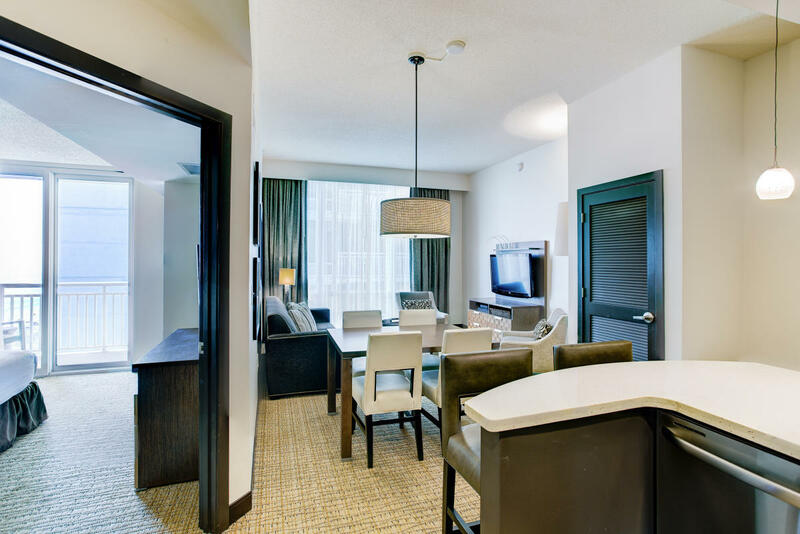 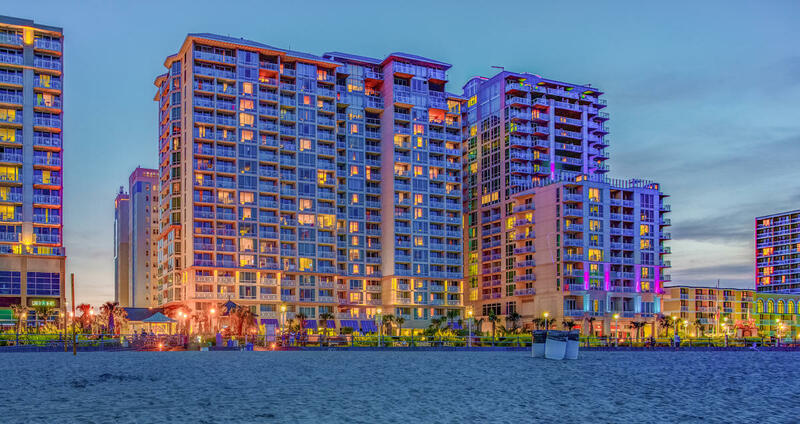 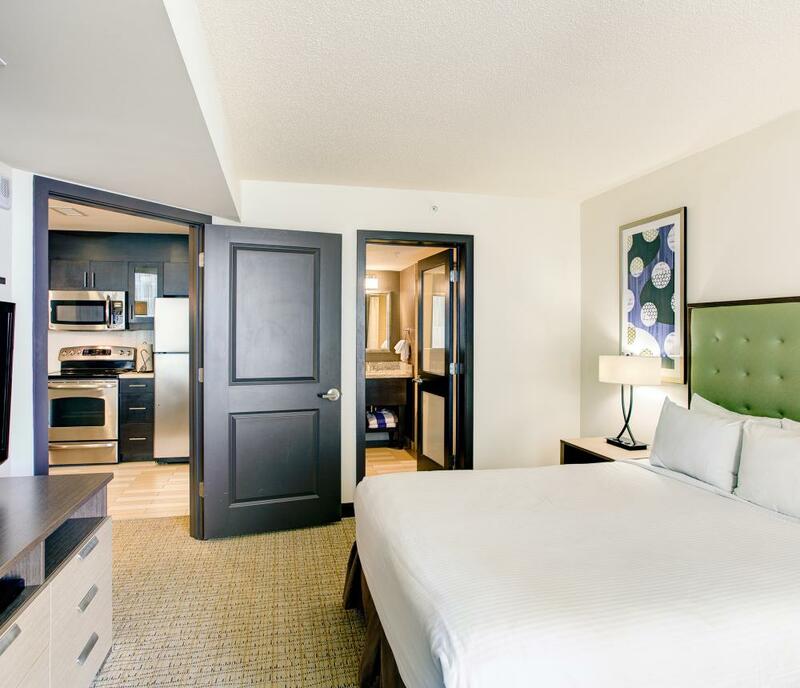 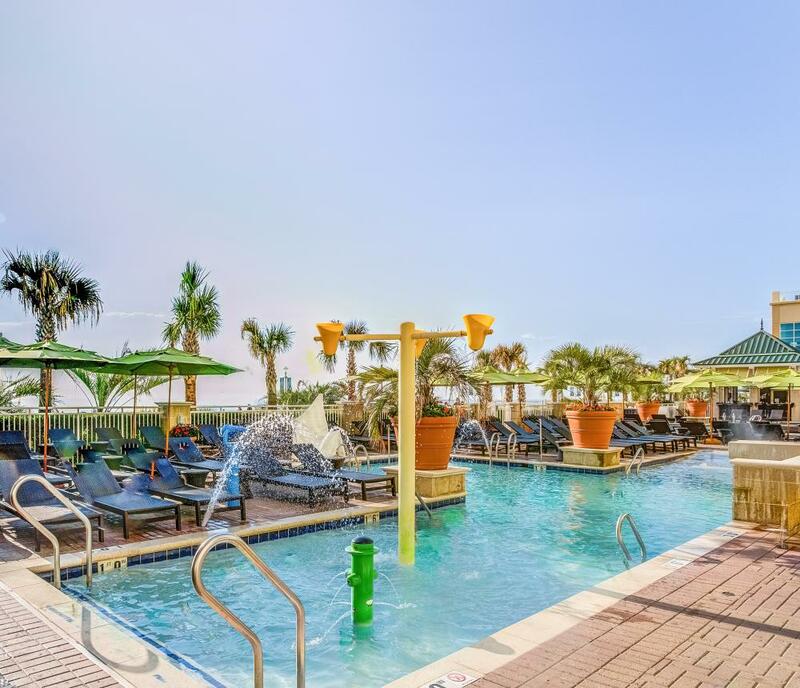 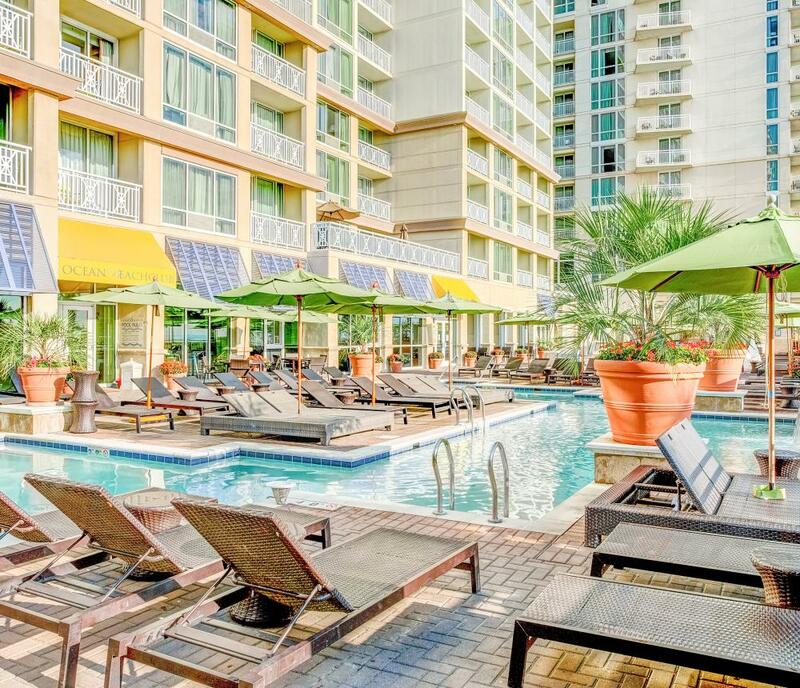 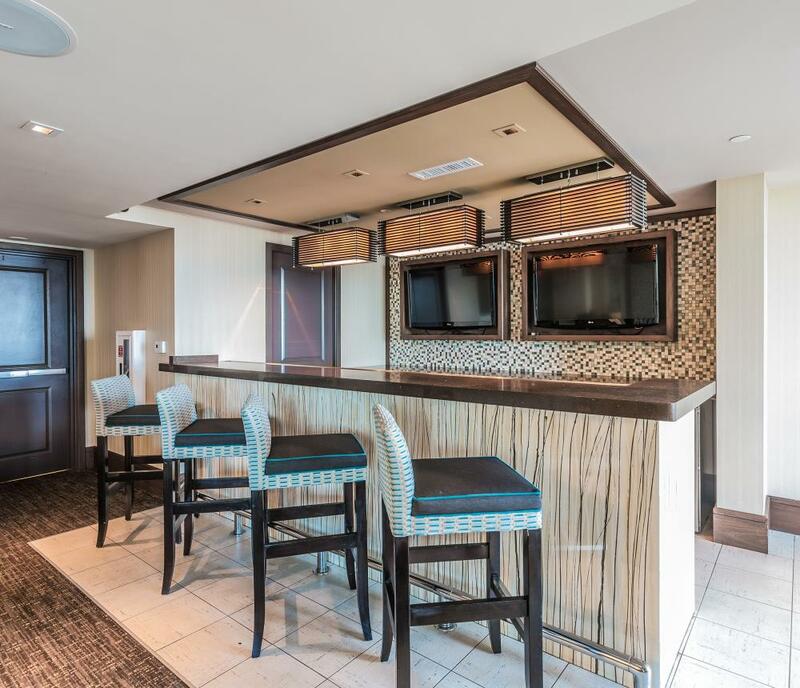 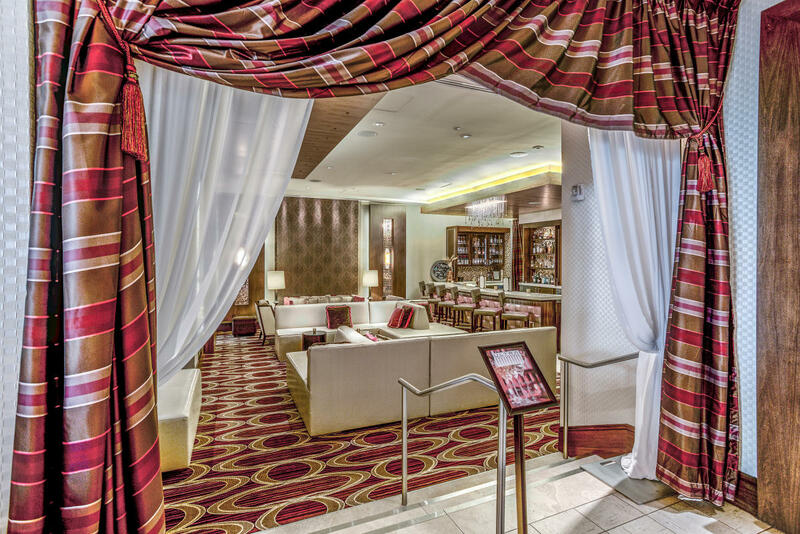 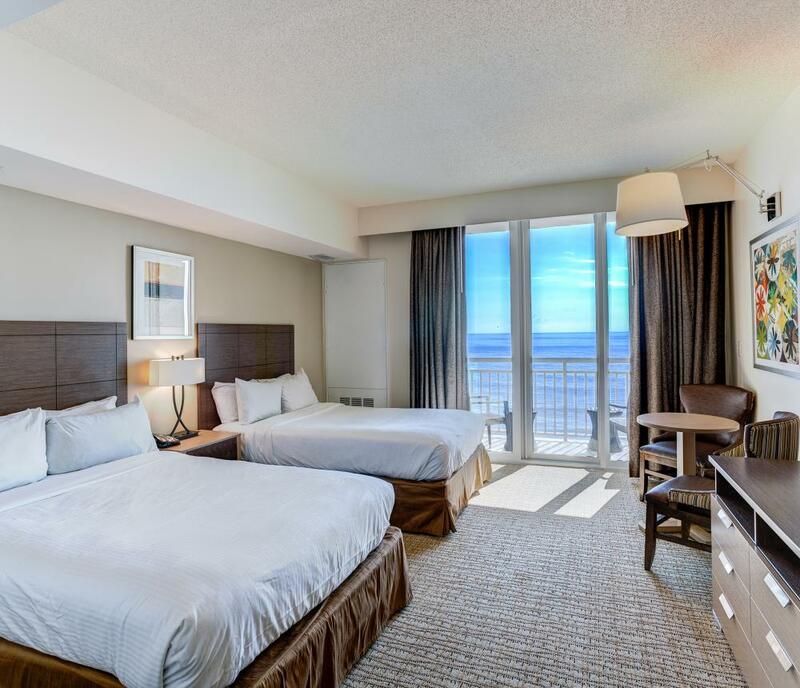 As the newest luxury resort at the Virginia Beach oceanfront, Oceanaire by Diamond Resorts combines a state-of-art meeting facility with the very latest in sophisticated accommodations and services. 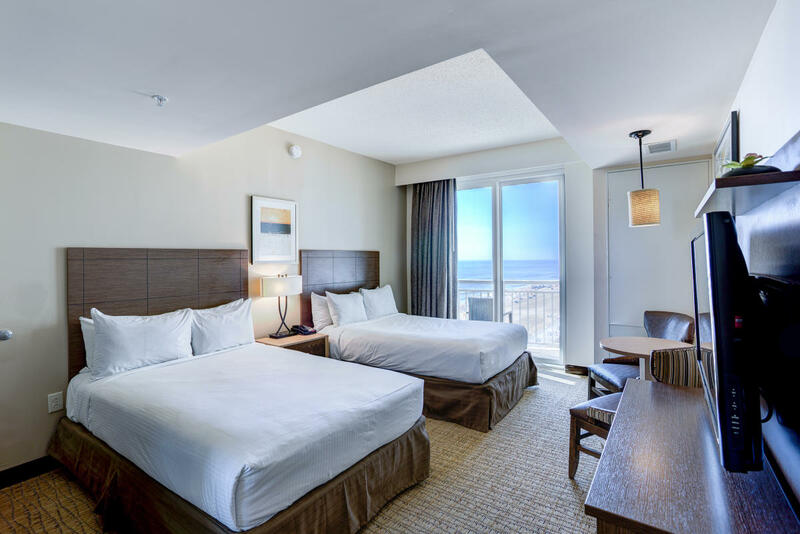 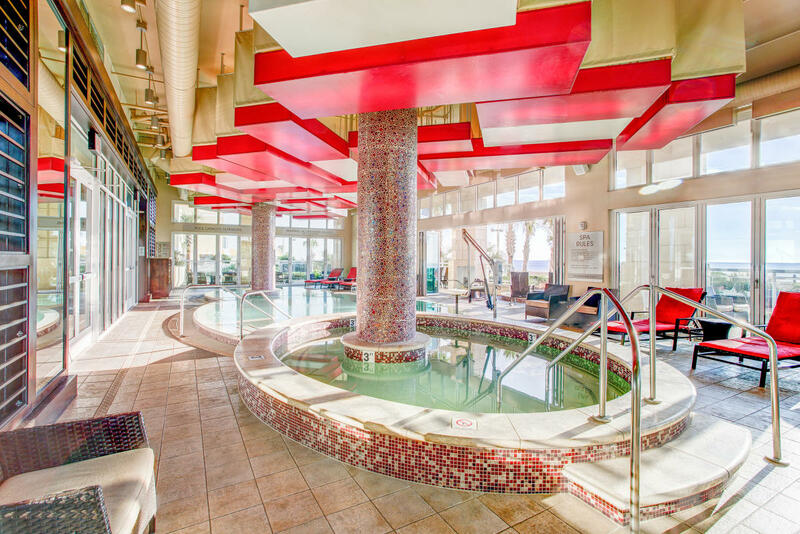 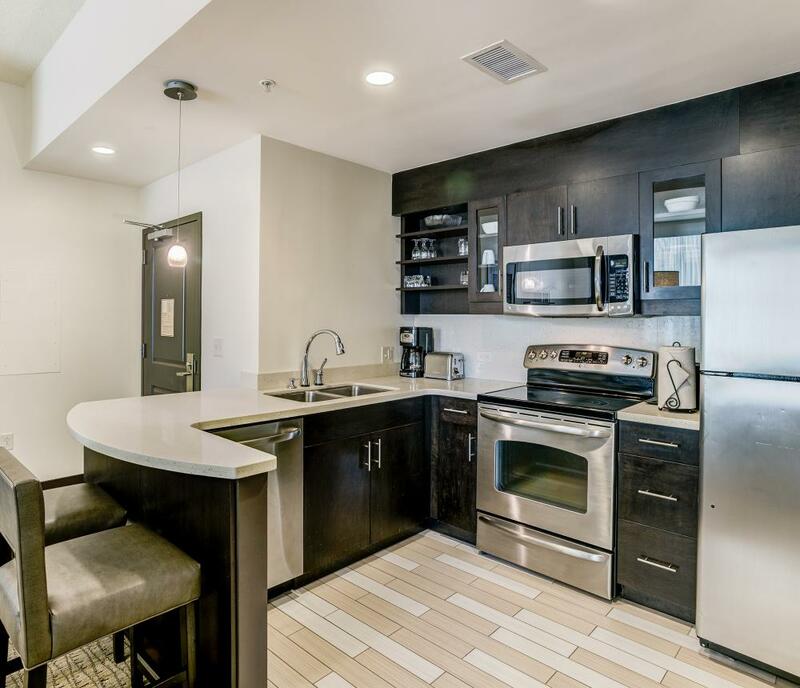 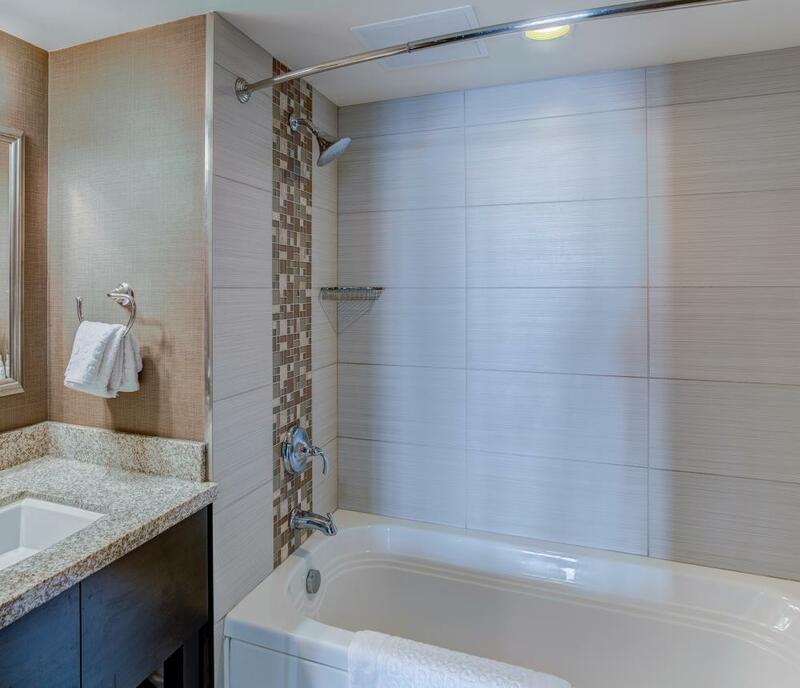 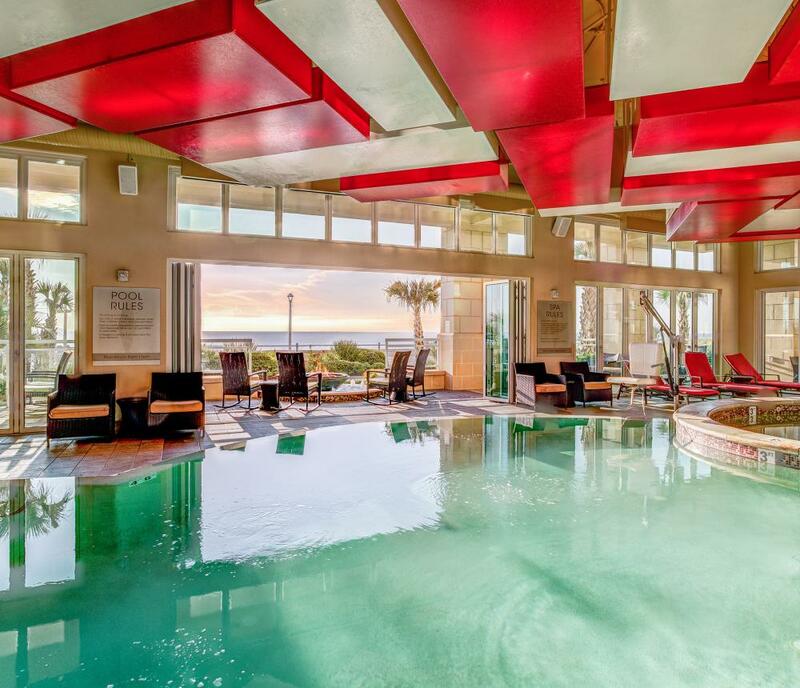 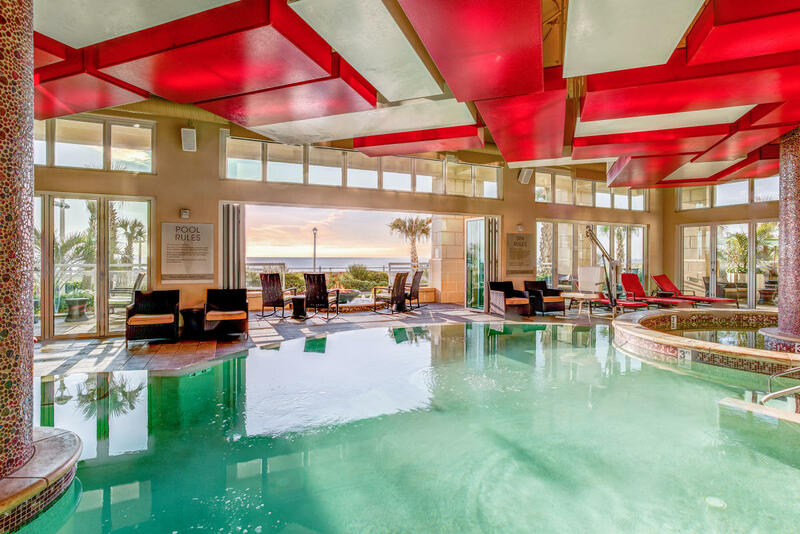 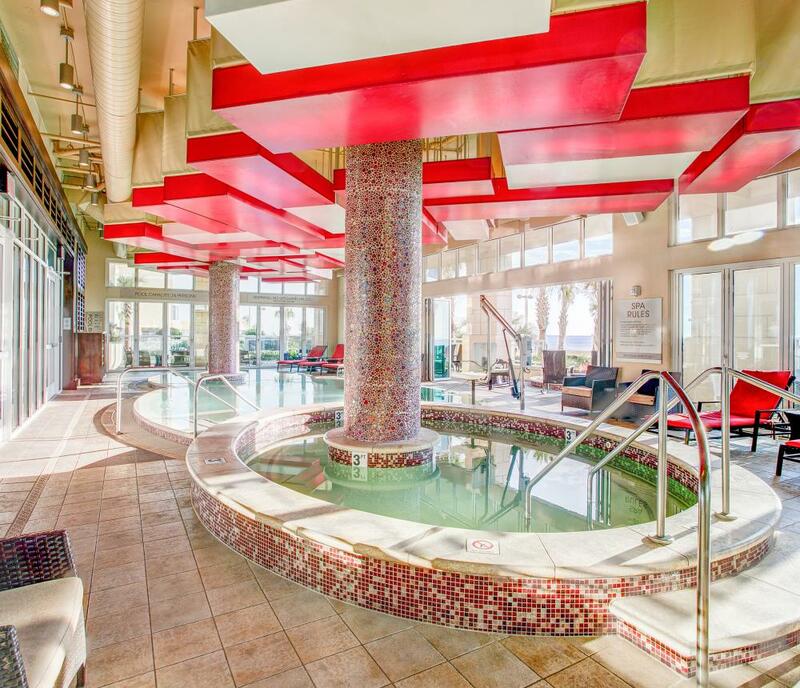 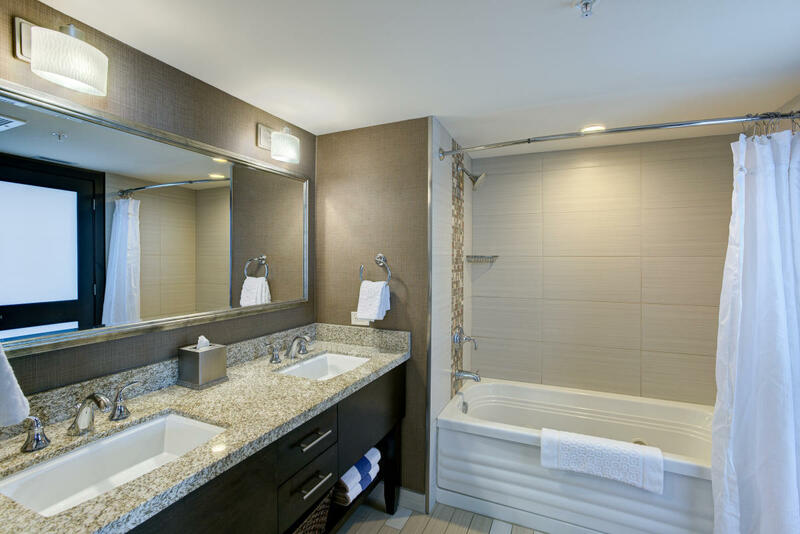 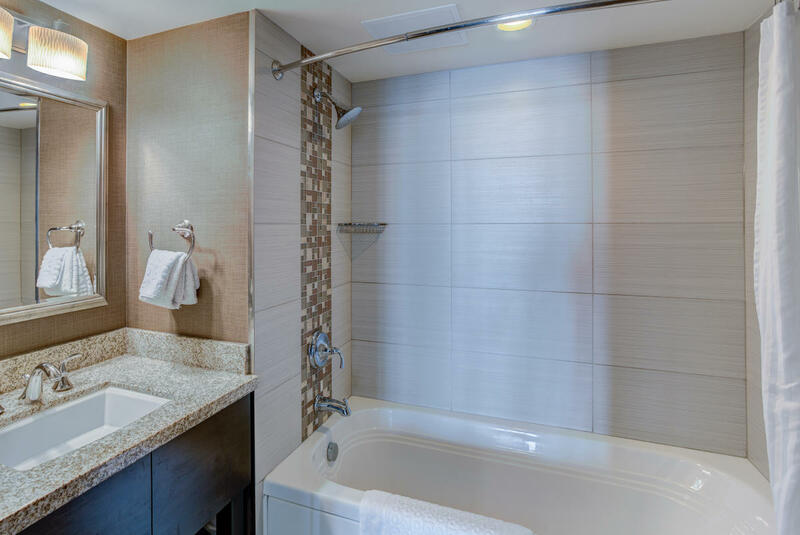 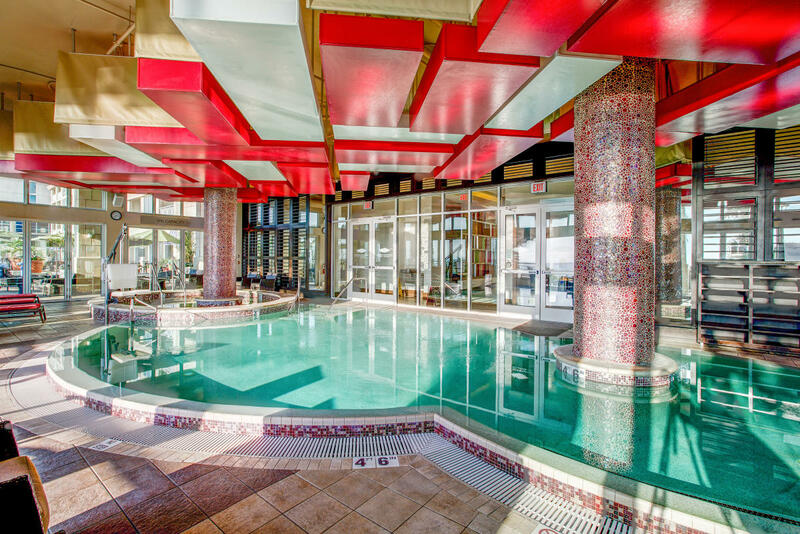 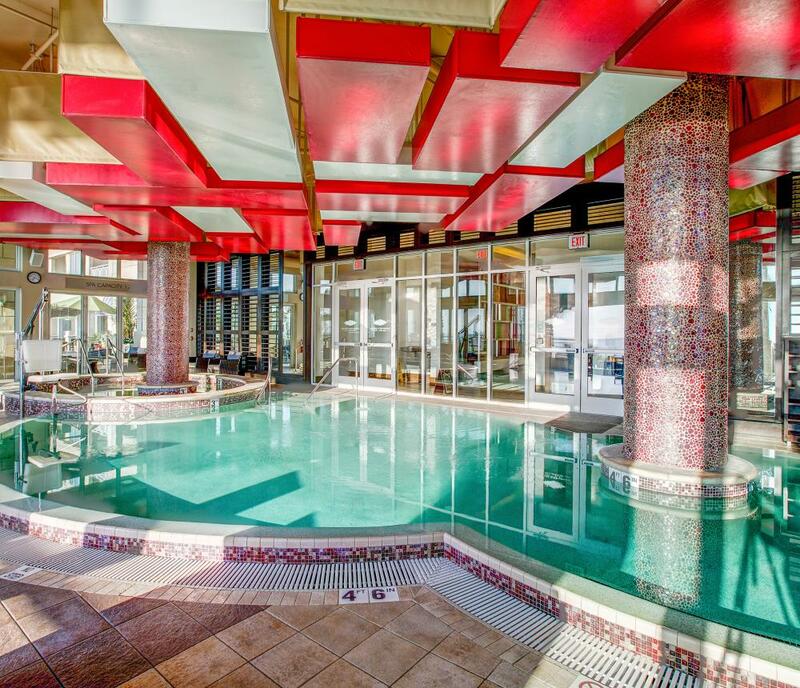 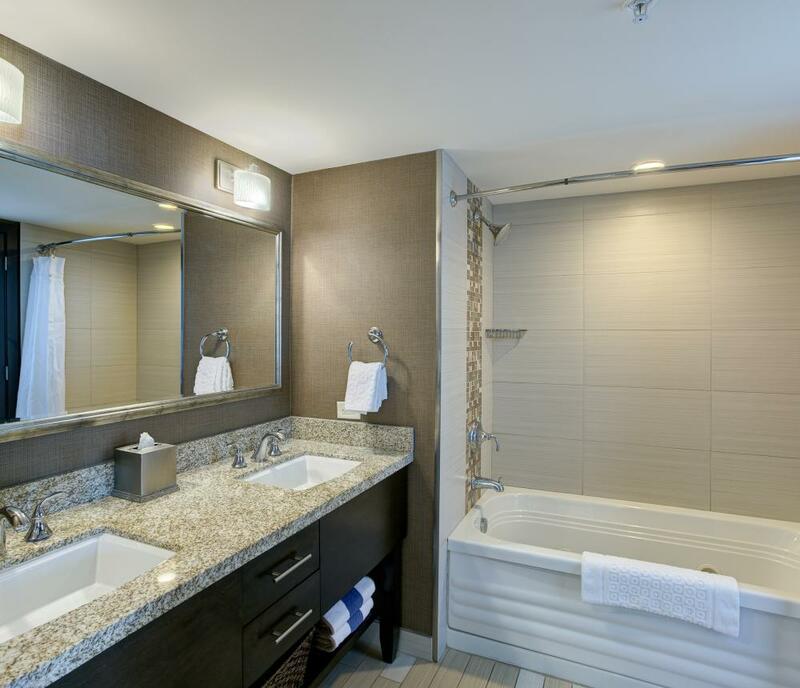 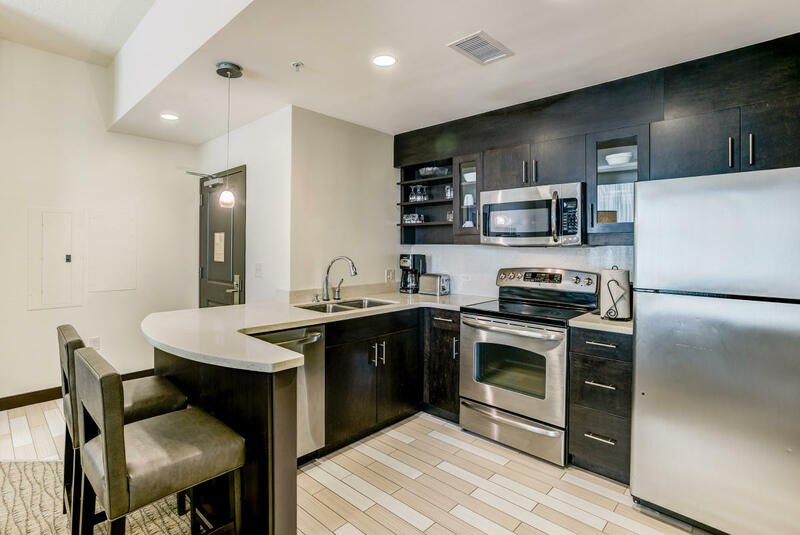 With two oceanfront outdoor pools, two indoor pools, plush bedding, jetted tubs, stainless steel appliances, granite counter tops, an ocean view fitness center and valet parking, the guest experience at Oceanaire by Diamond Resorts is unparalleled.